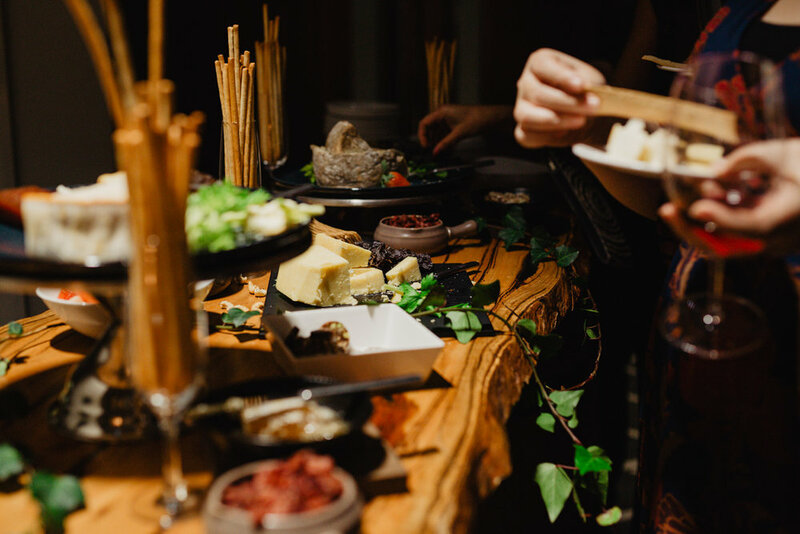 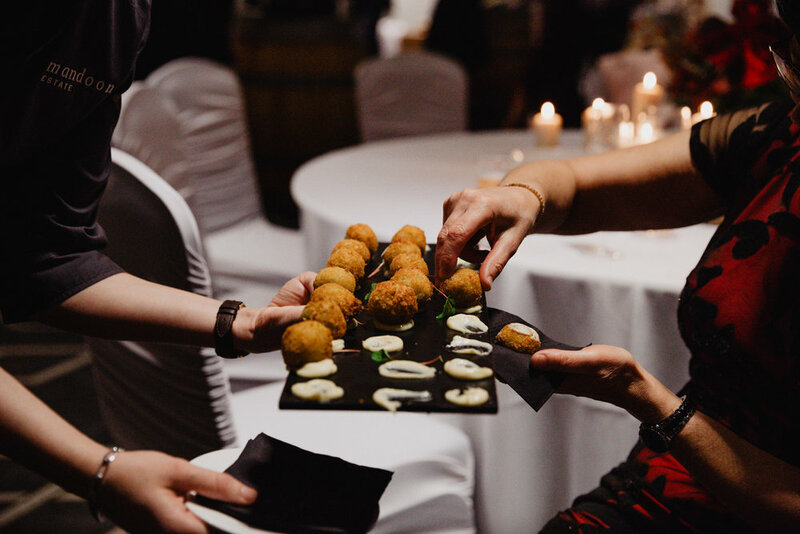 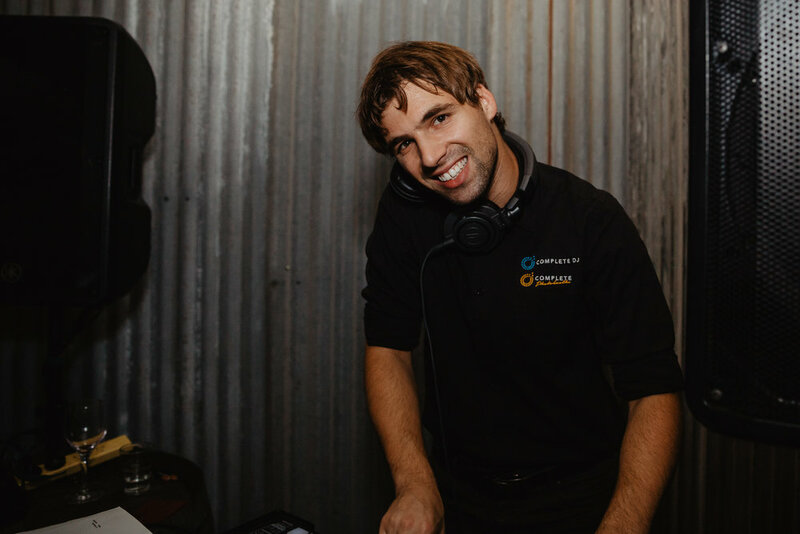 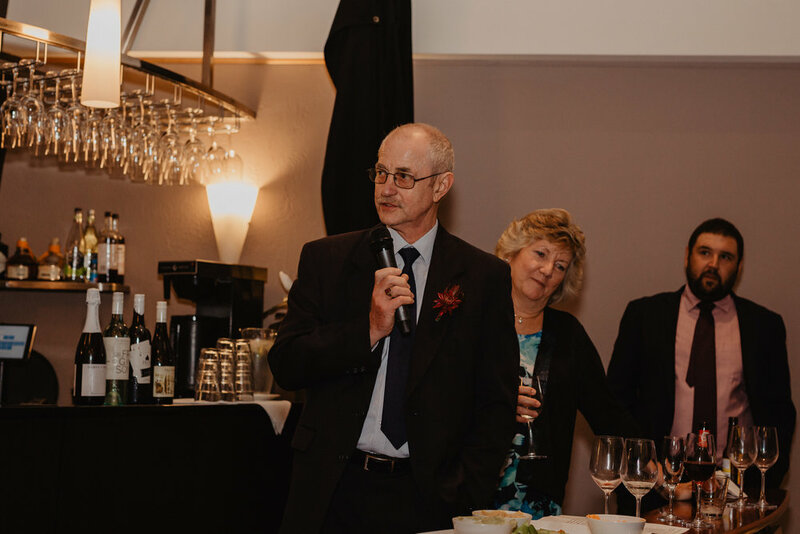 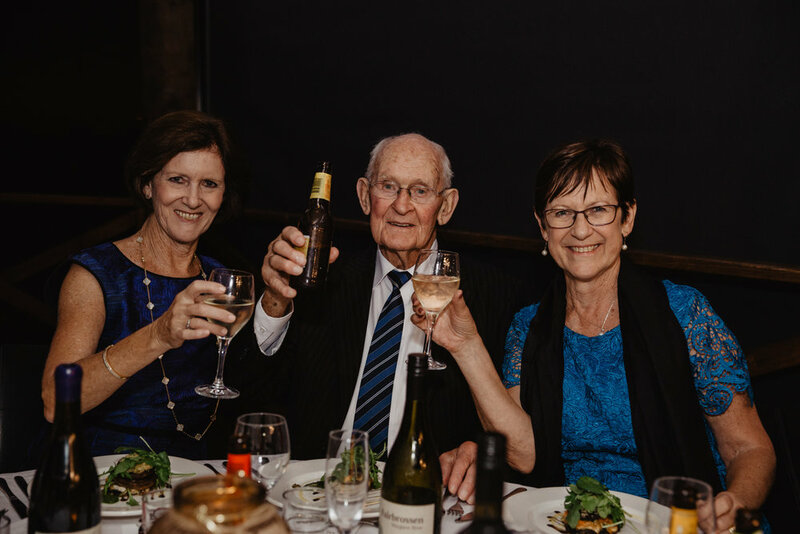 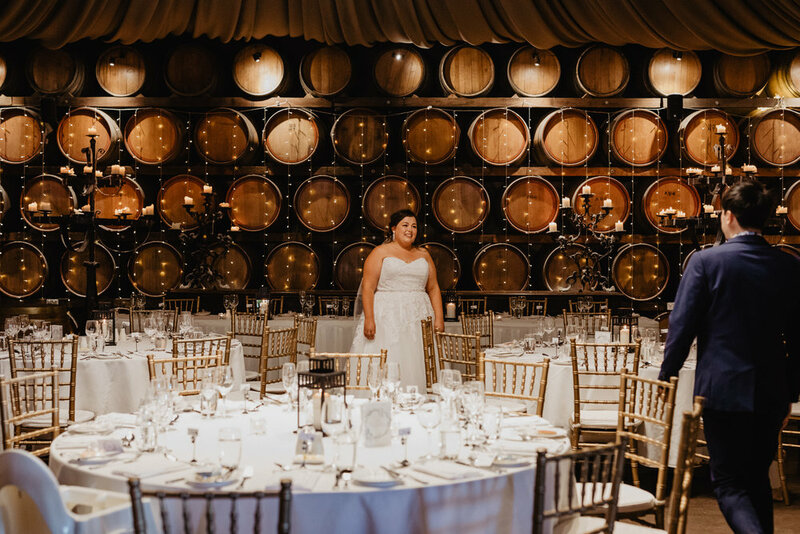 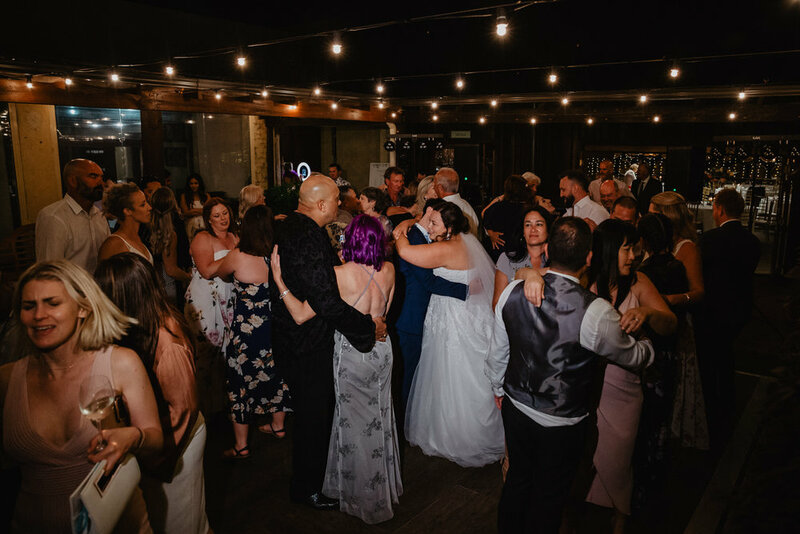 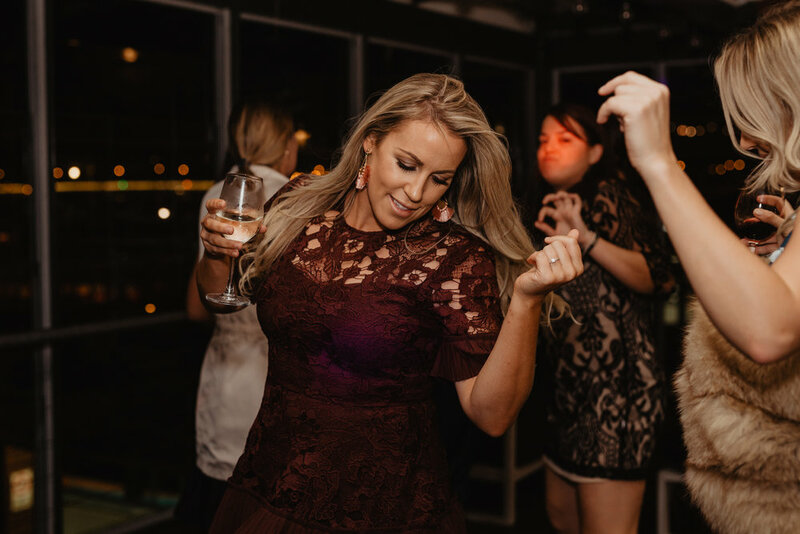 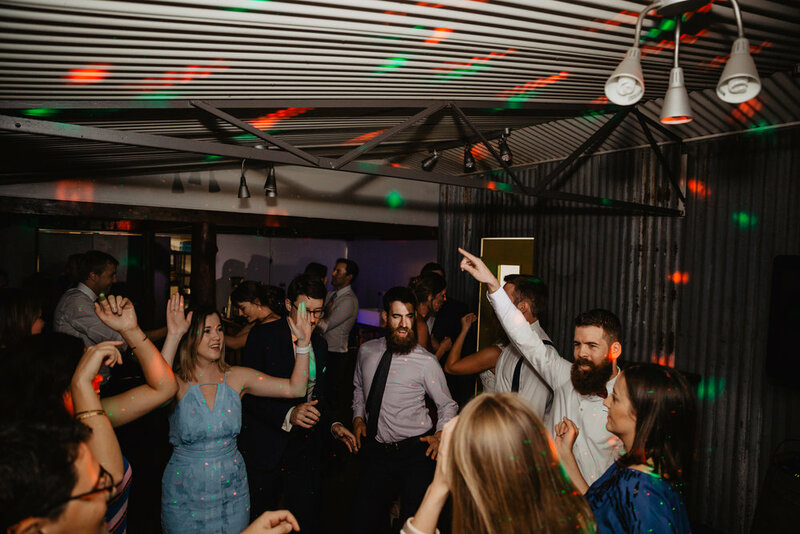 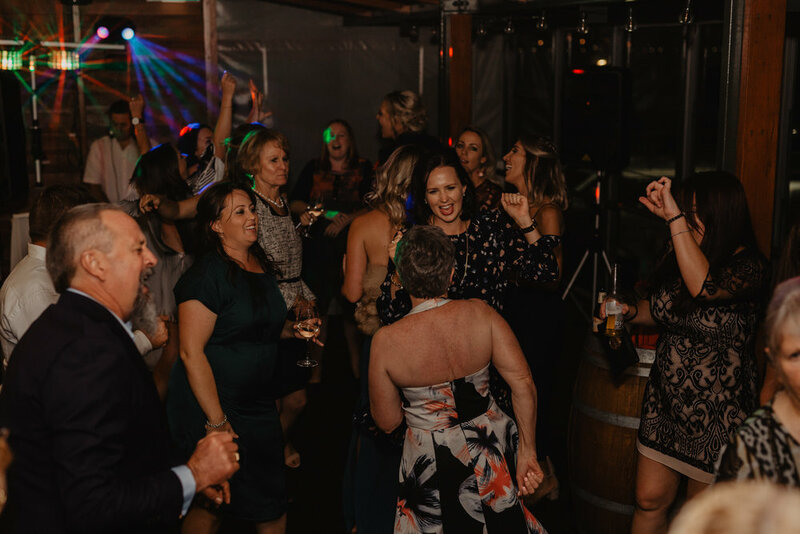 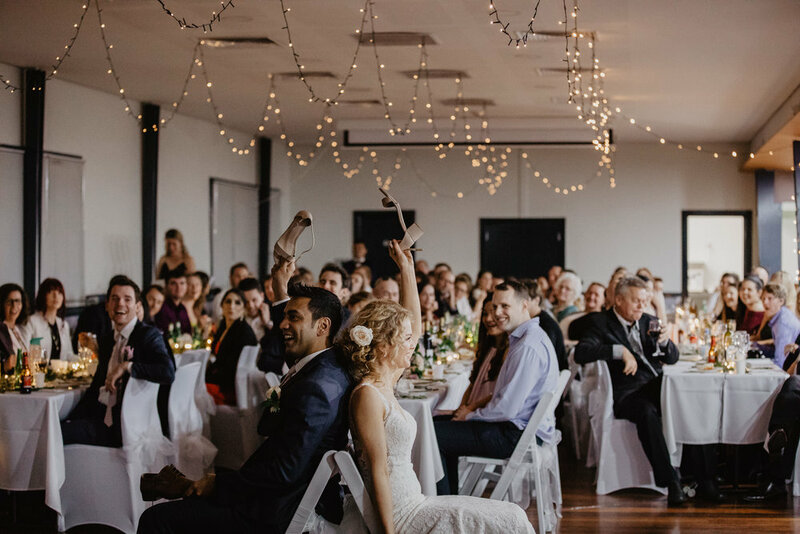 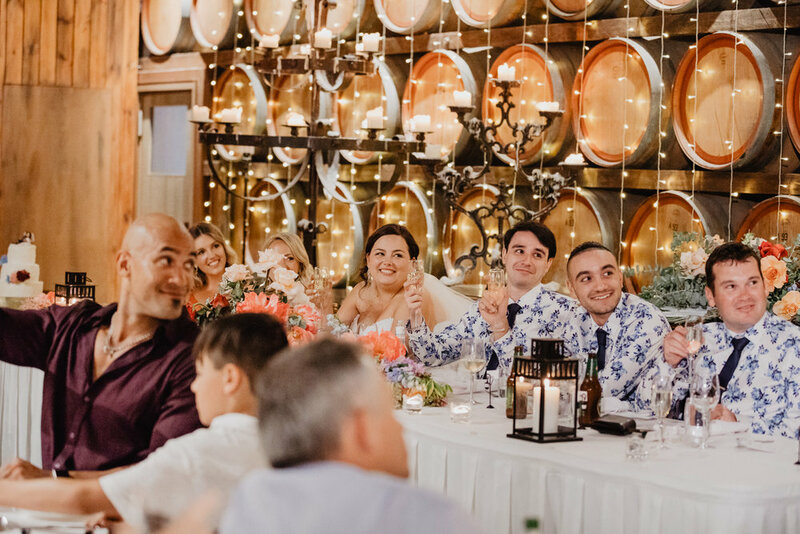 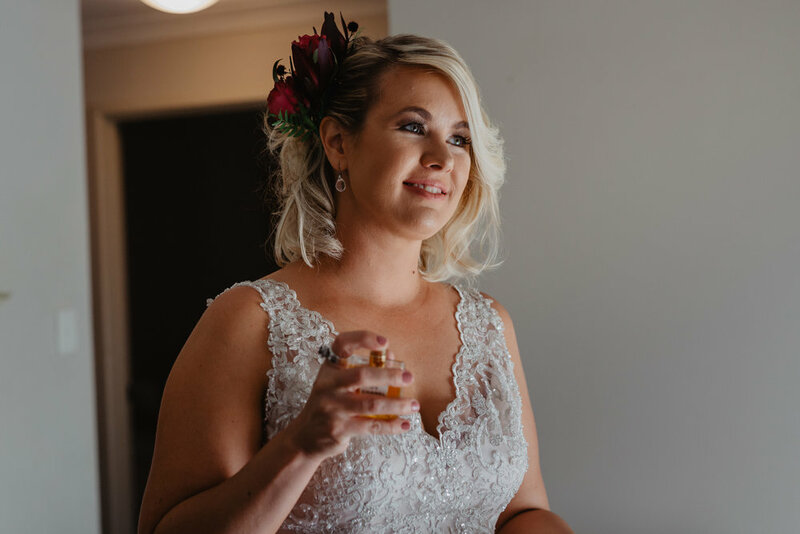 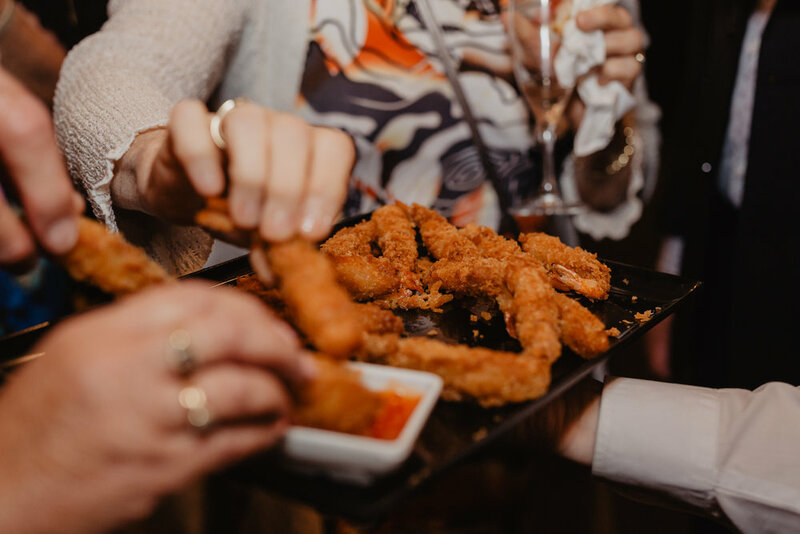 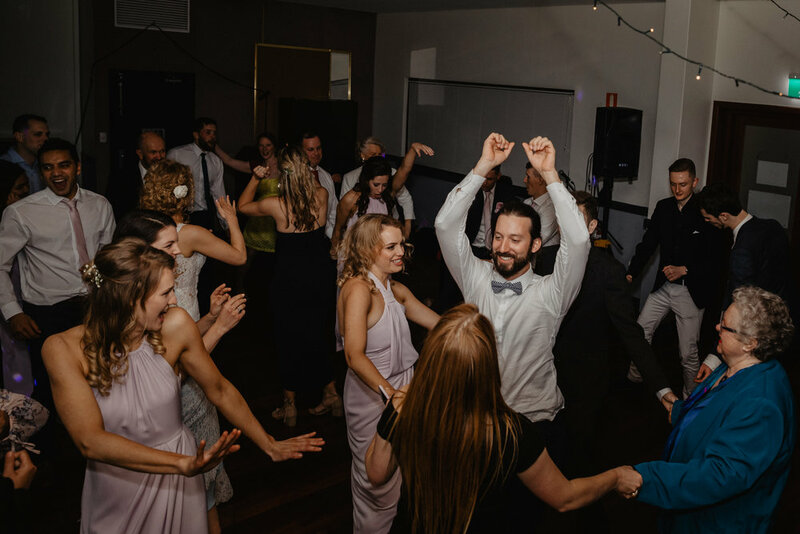 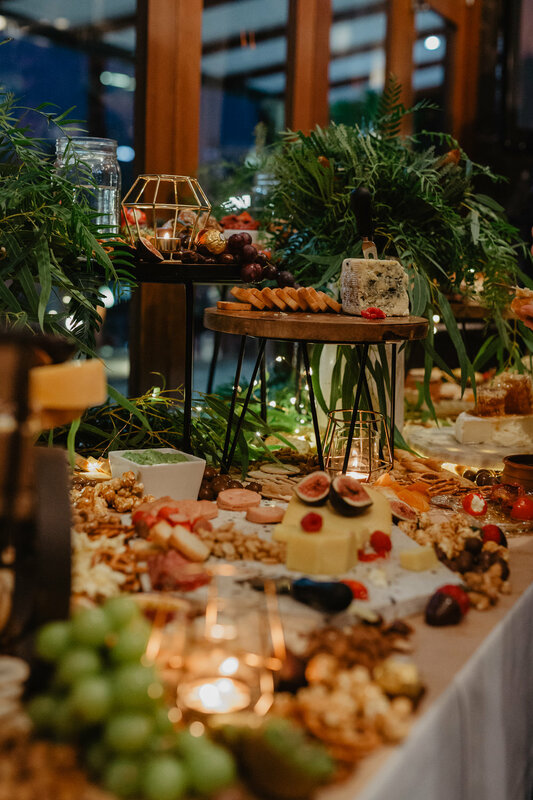 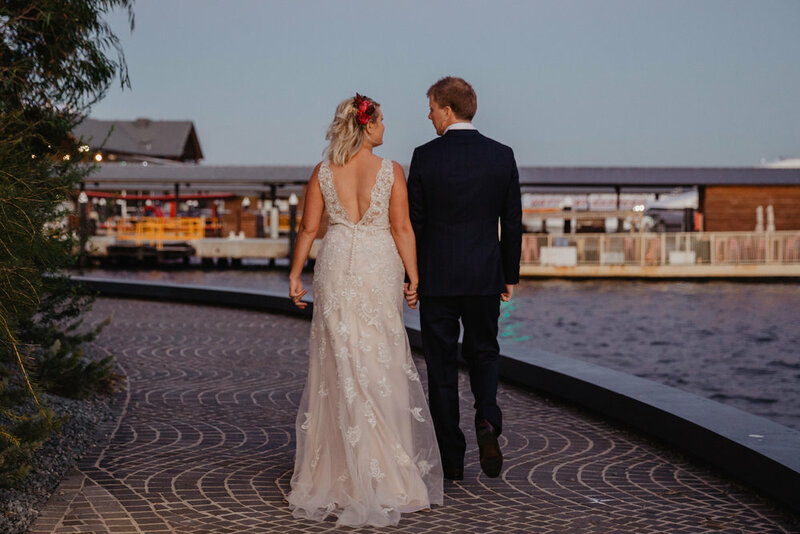 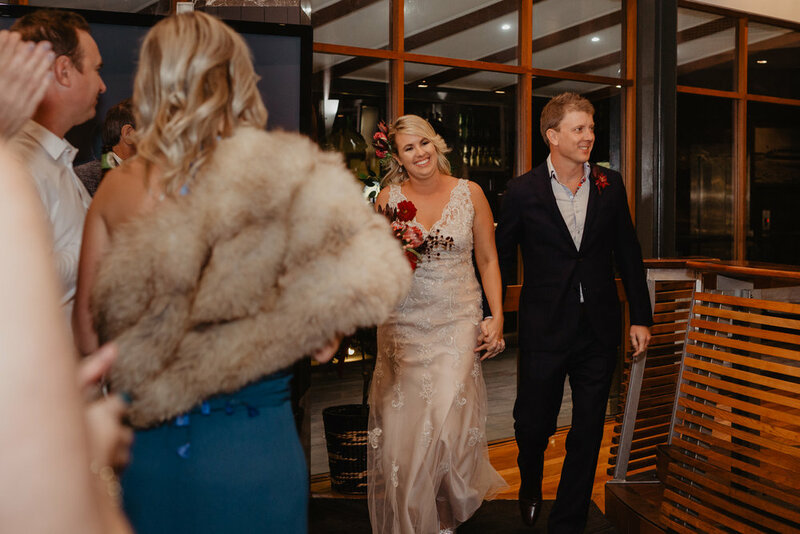 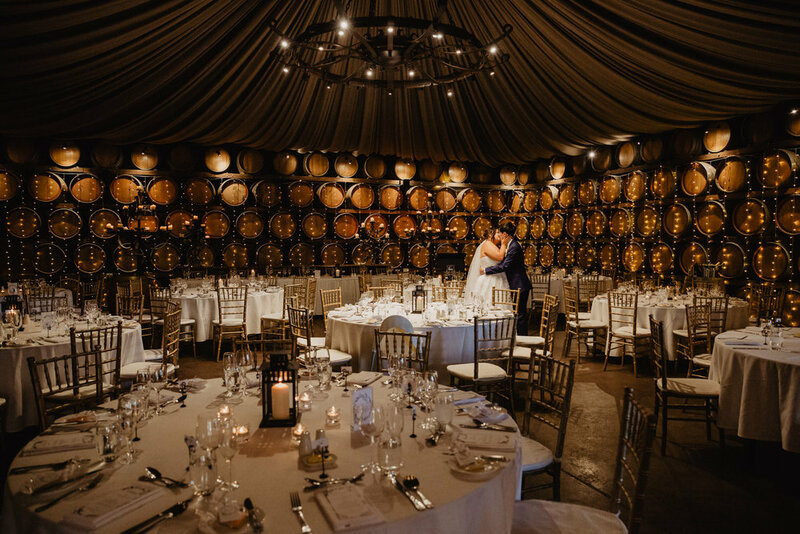 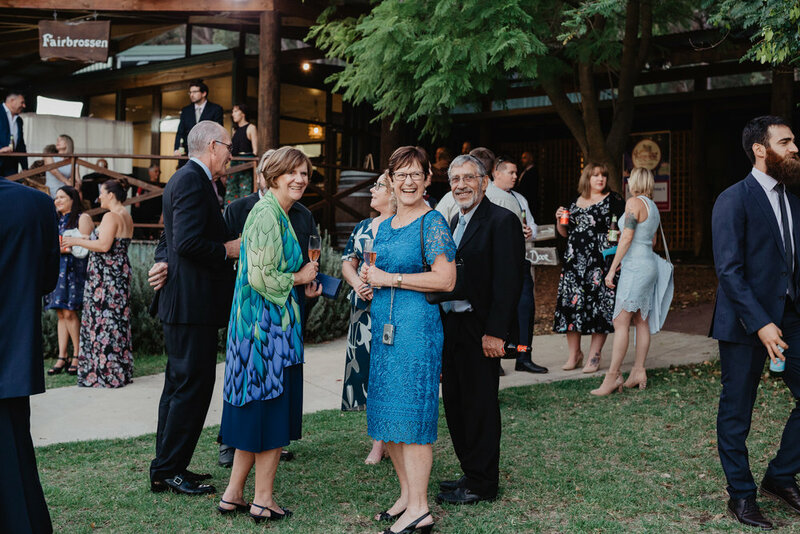 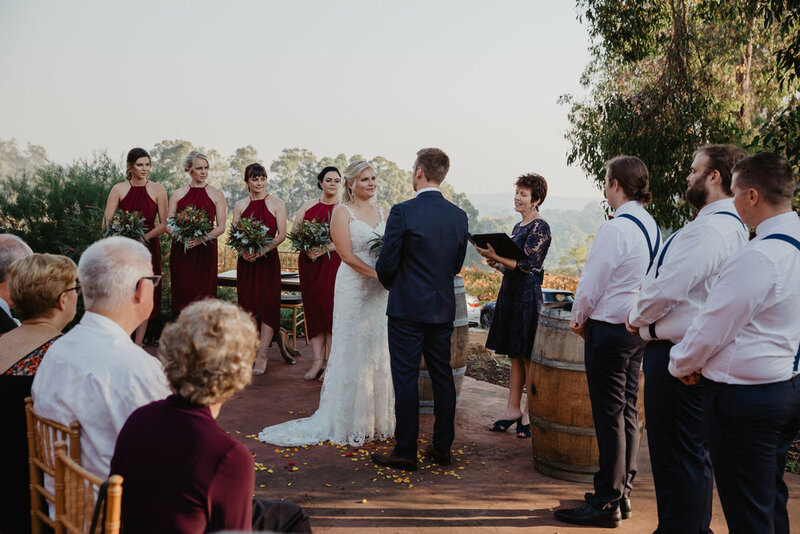 Shout out to Sandalford Wines for rocking the venue and catering, and to Swift Hound Films & Photography who brought the magic to the videography. 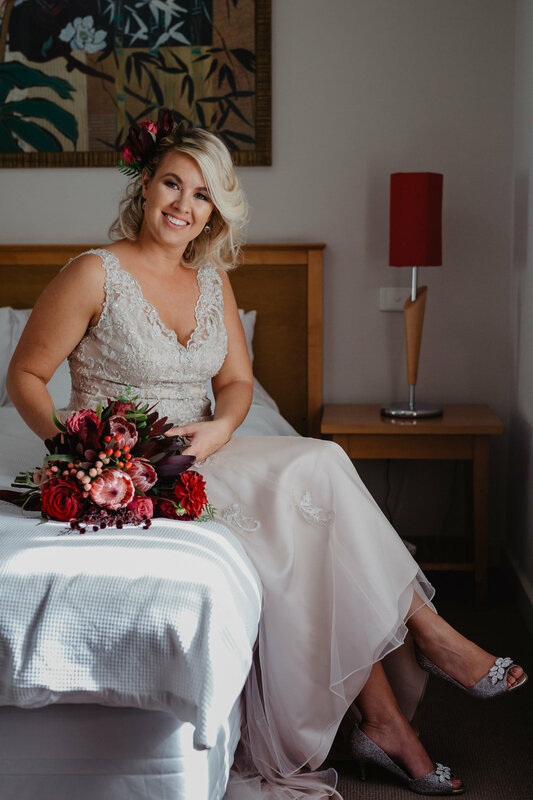 The Blushing Bride and Jamie Leigh Hairdesign for the beautiful HMUA. 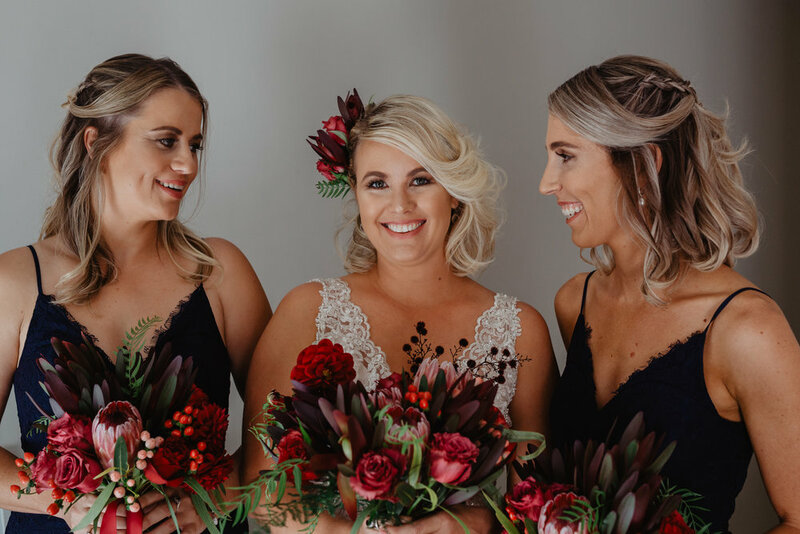 Blooms of Eden for slaying us all with those incredible bouquets, Owl and Bear The Little Lending Collective for flawless styling. 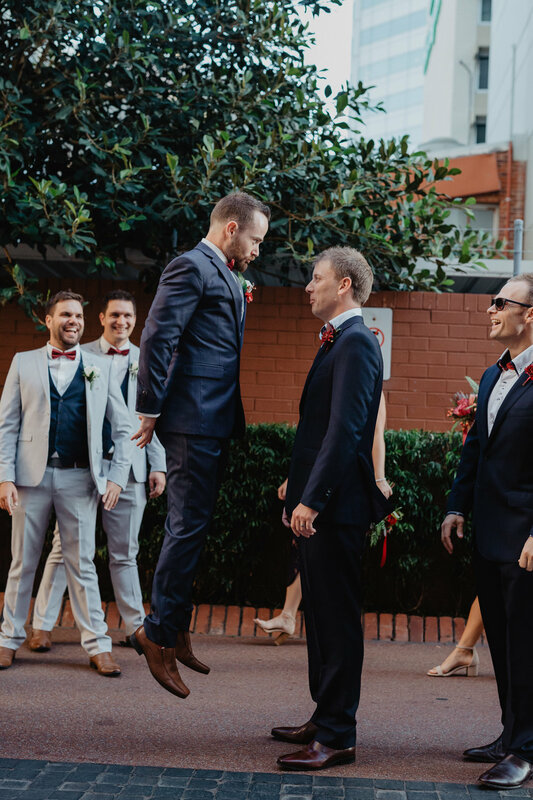 Words can not even begin to describe yesterdays celebration! 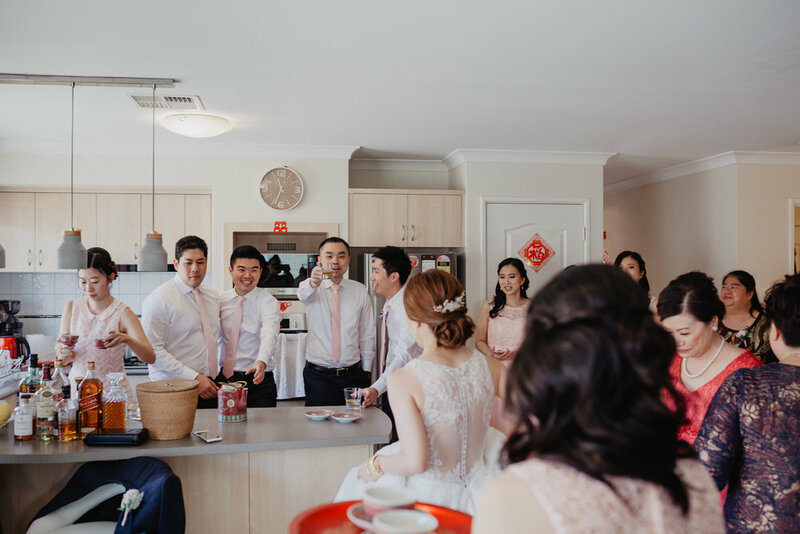 It was my first experience of a Chinese Tea Ceremony, and let me tell you, I'm hooked! 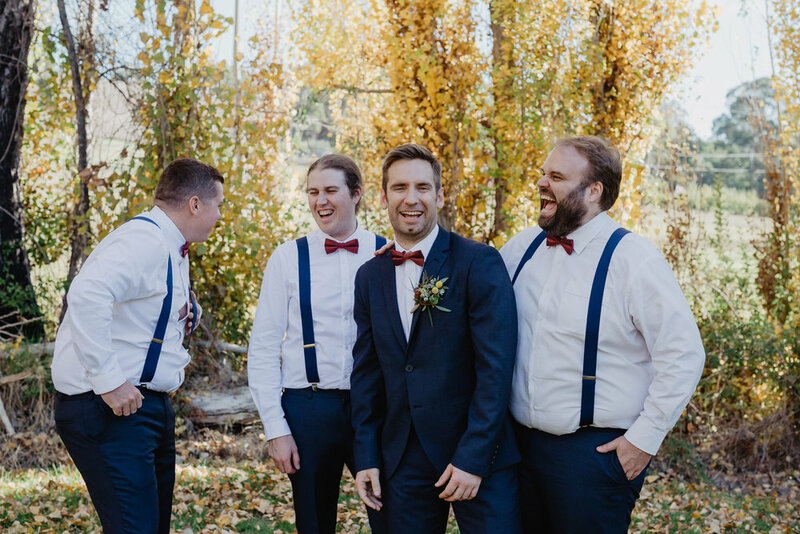 Any day that starts with the groom belting out karaoke to gain access to his bride via four very protective bridesmaids, and then ends with a whiskey themed (yep you heard me) reception, is gonna be a good day! 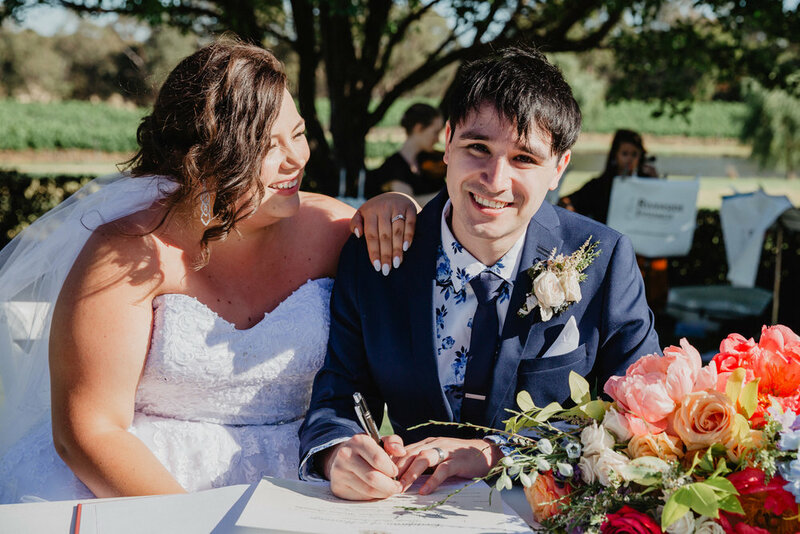 Vicky and Franky, I'm honoured to have been able to witness the love you have for each other, and the love your families and friends have for you! 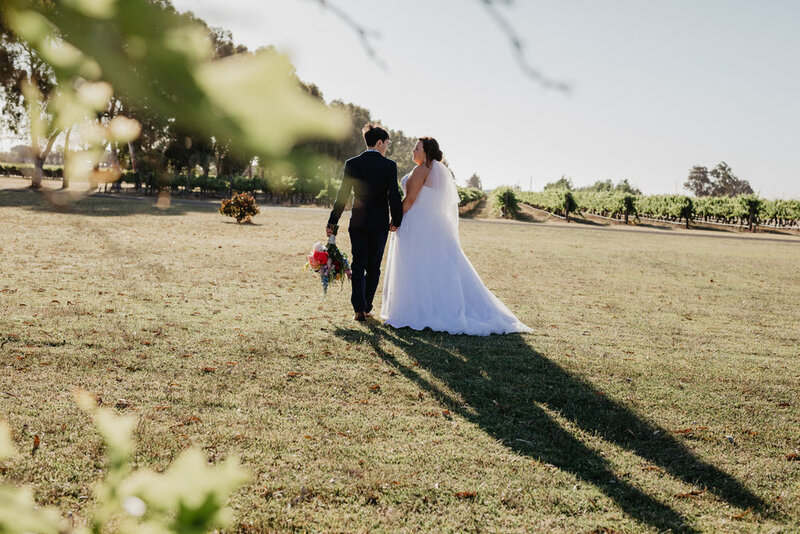 Yesterday was one of those winter days you dream about.. clear skies, warm sun, a string trio drifting on the breeze, glowing vines (and if you're me) two gorgeous lovers to photograph!!! 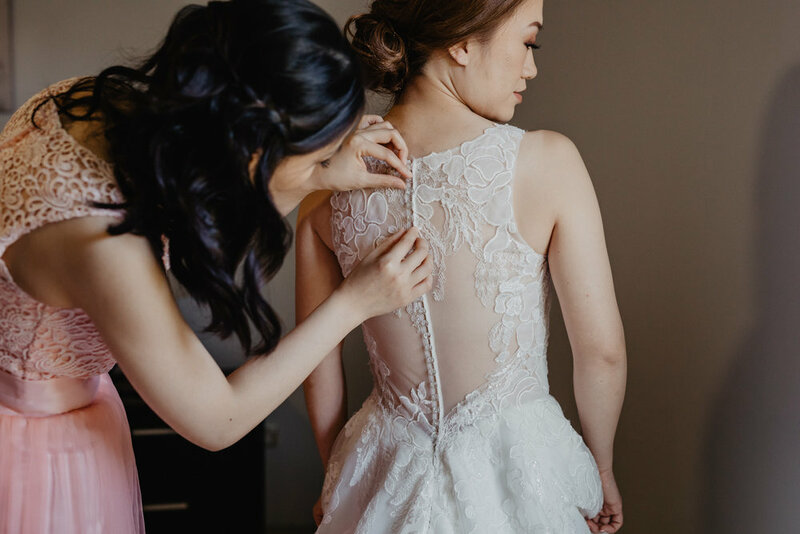 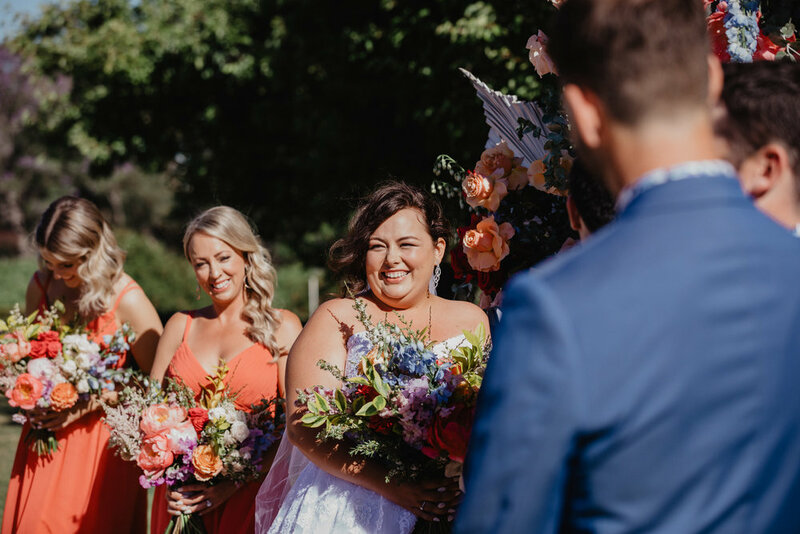 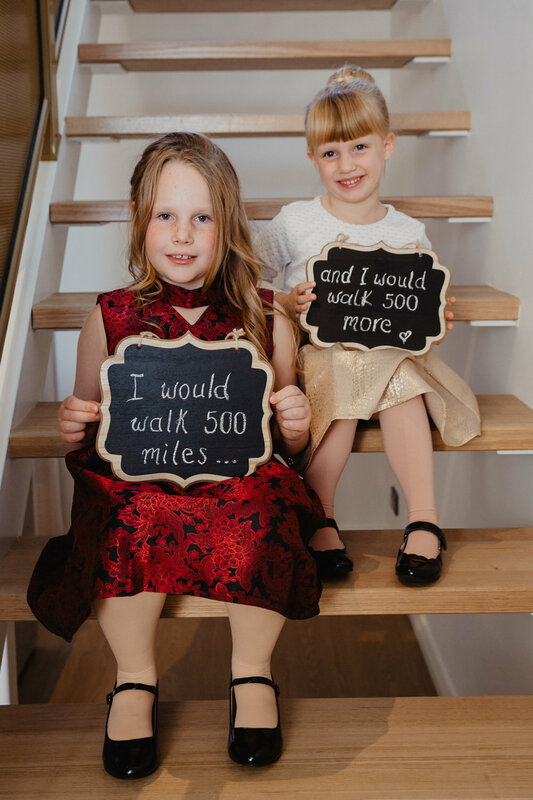 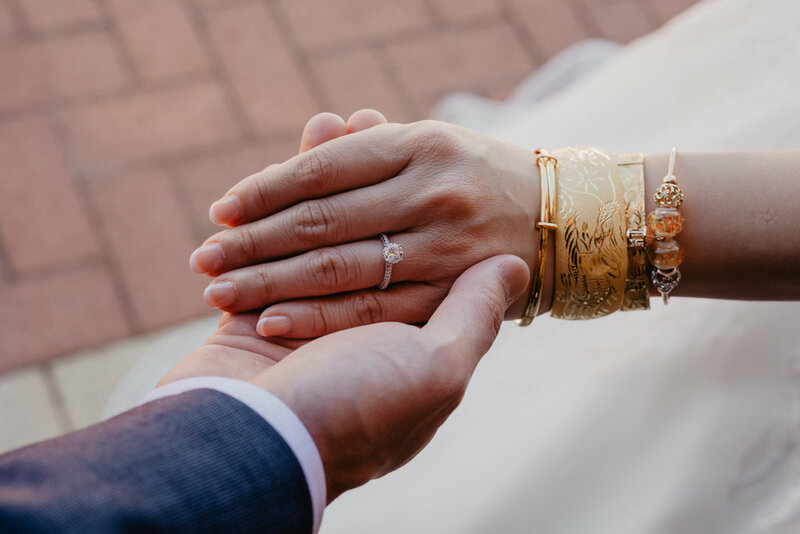 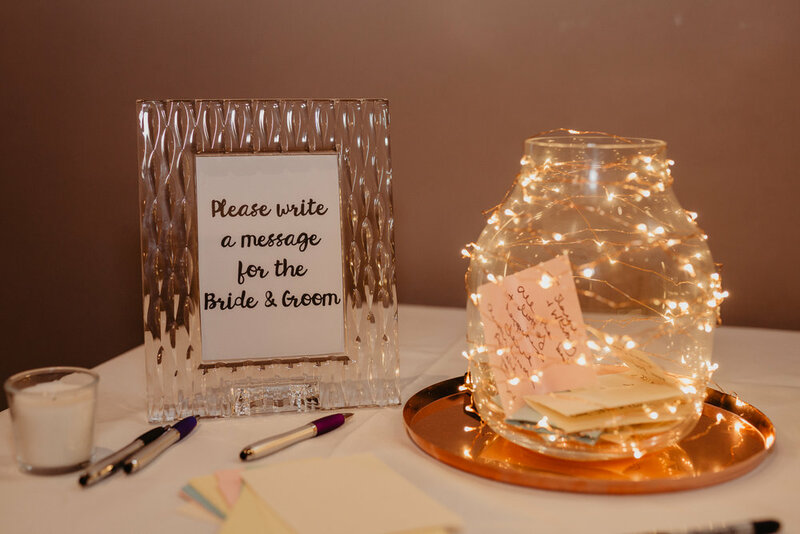 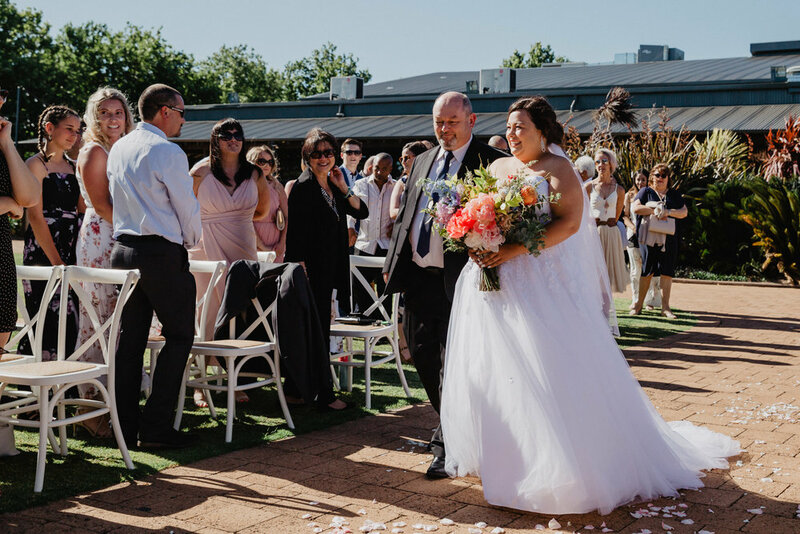 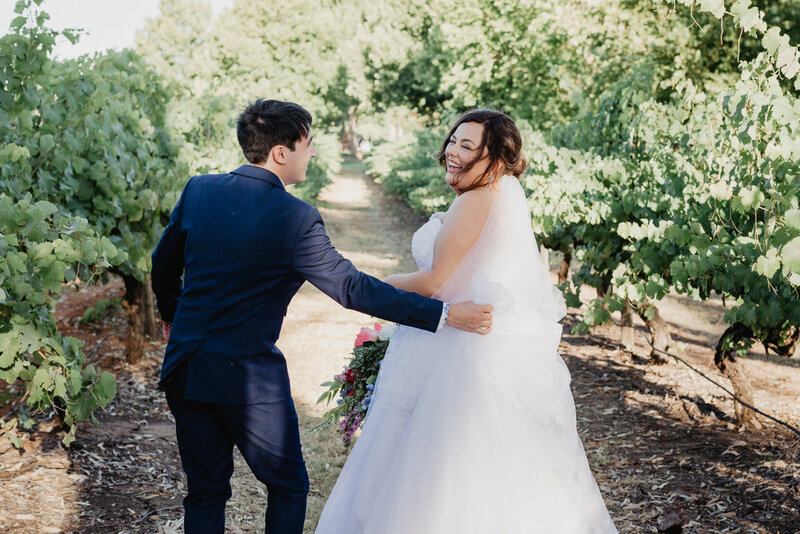 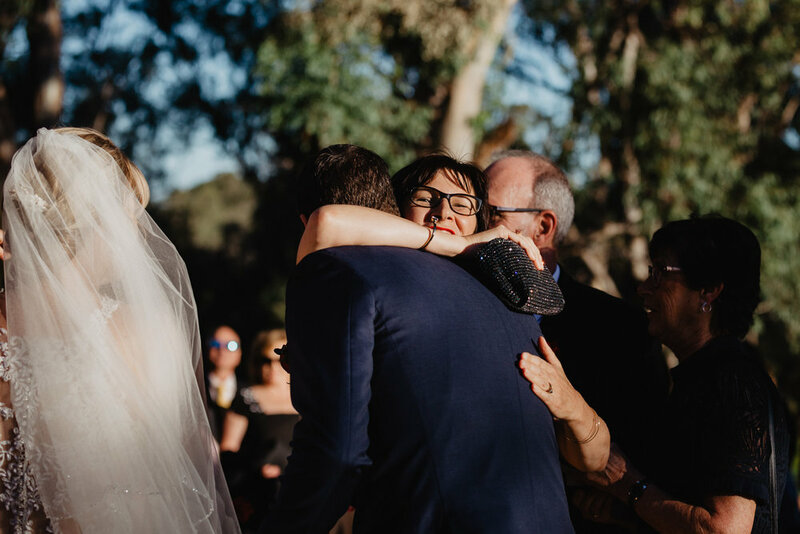 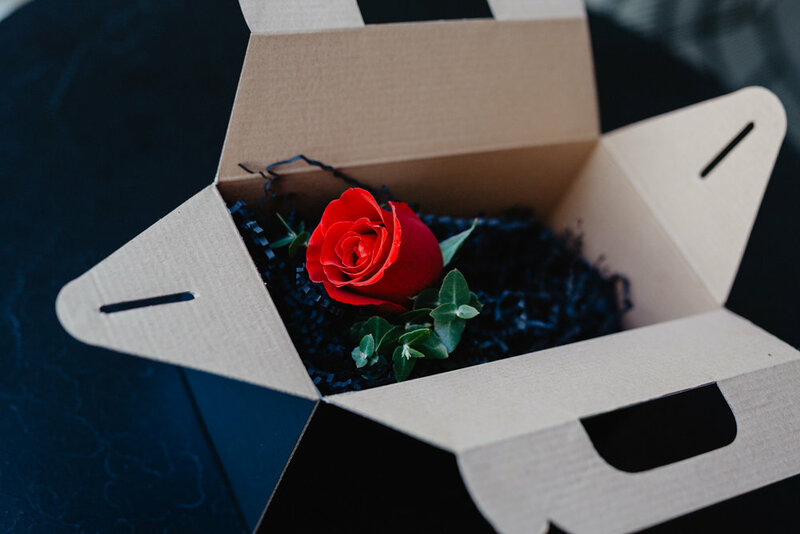 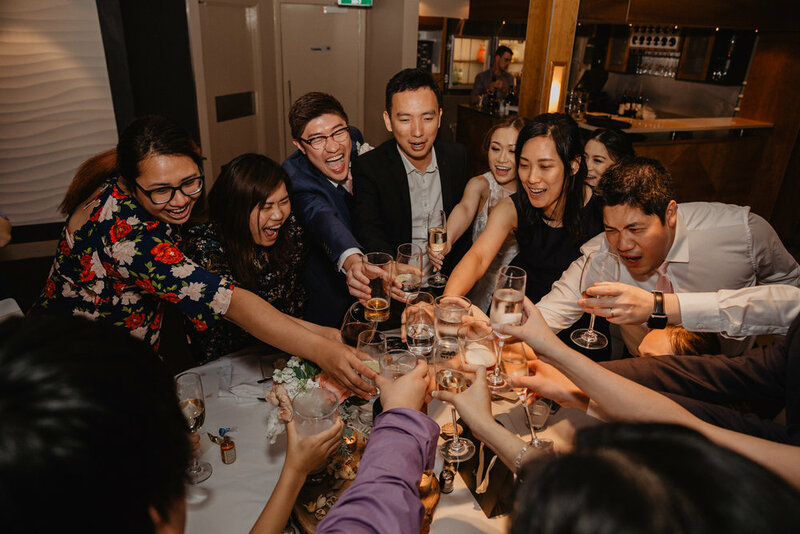 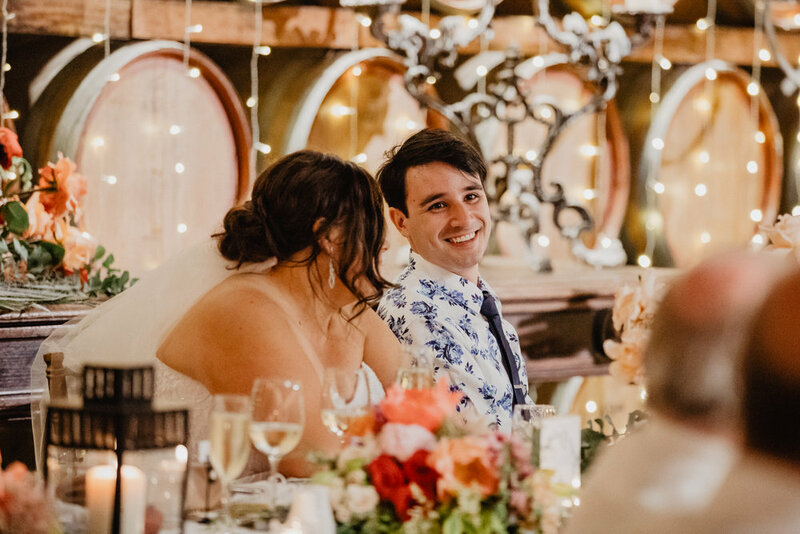 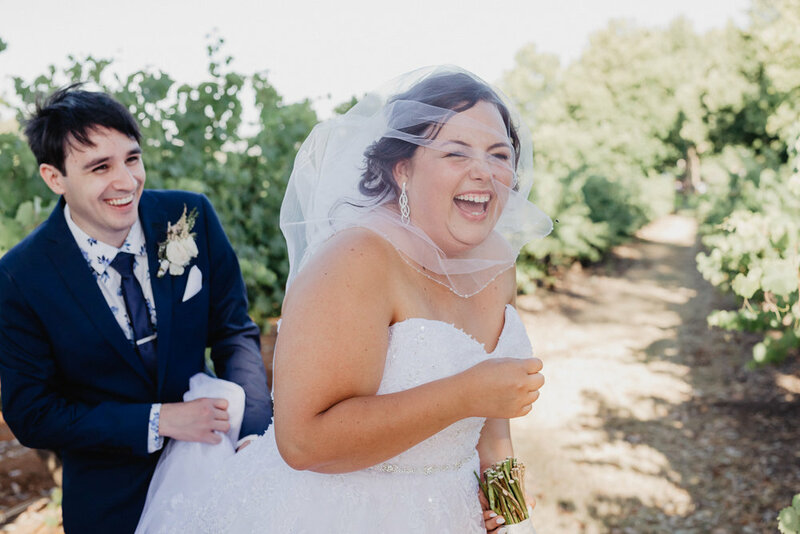 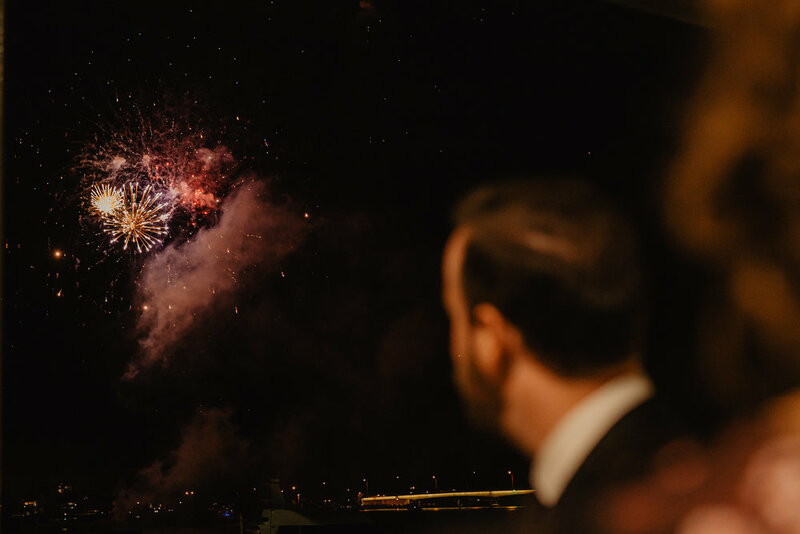 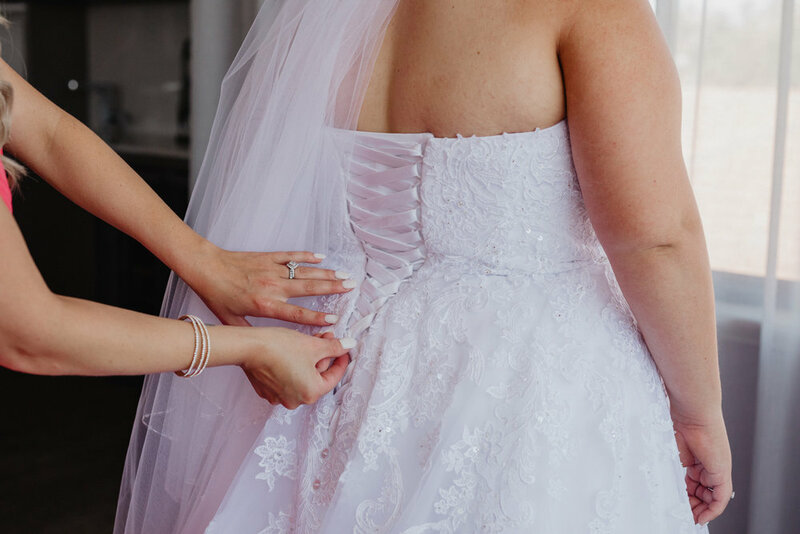 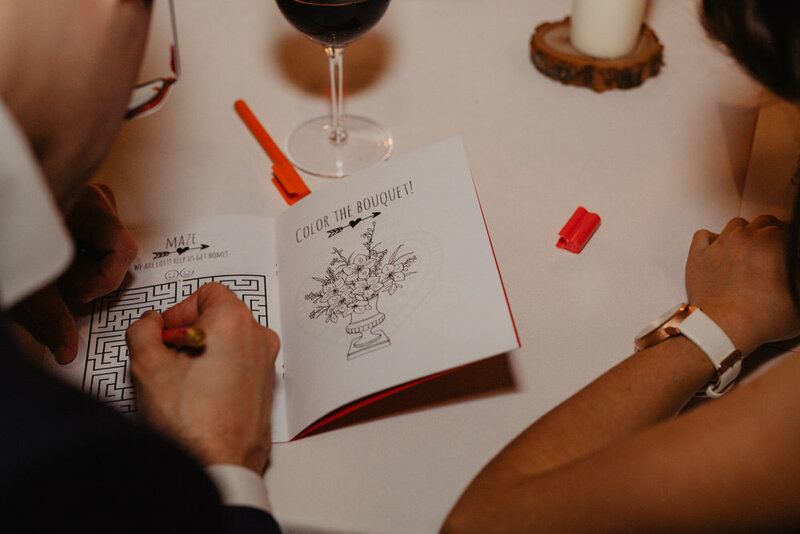 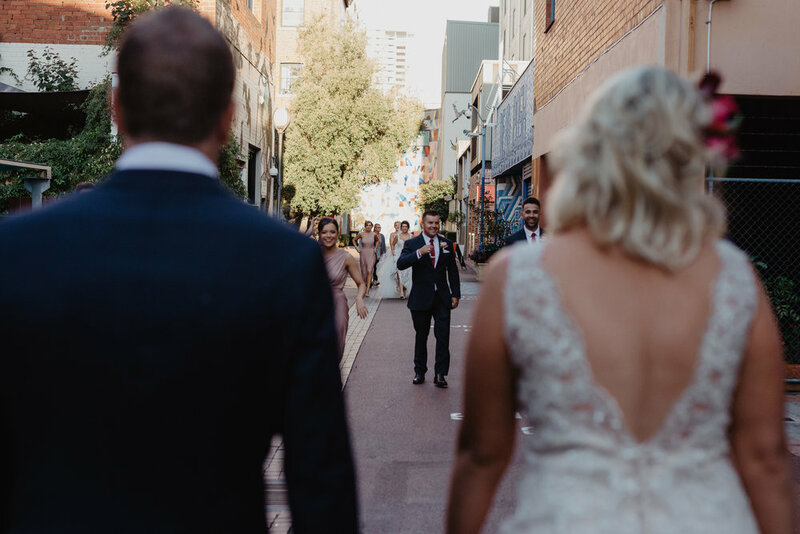 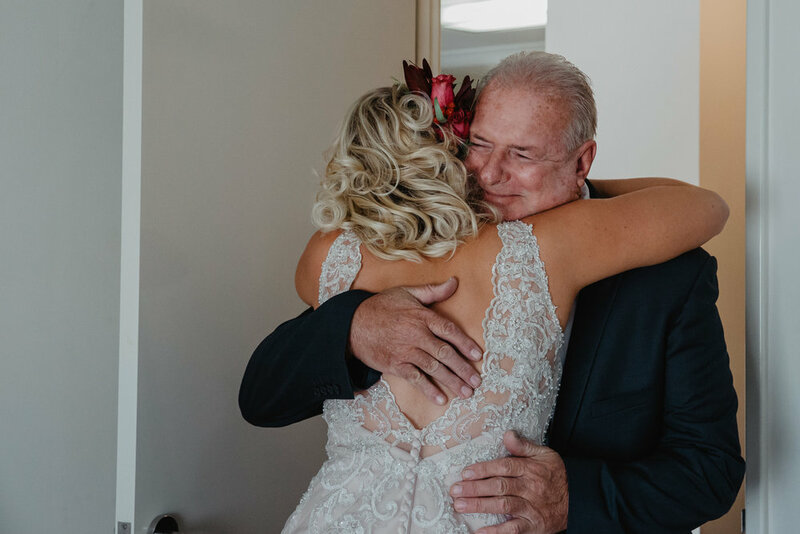 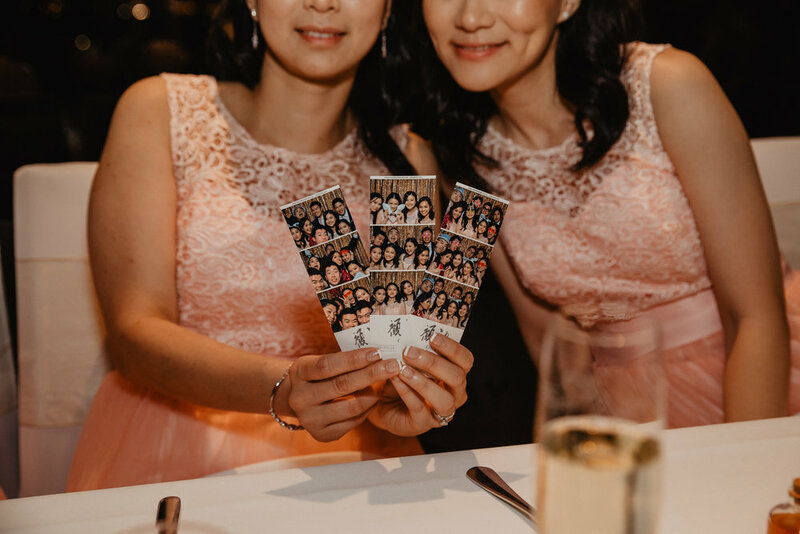 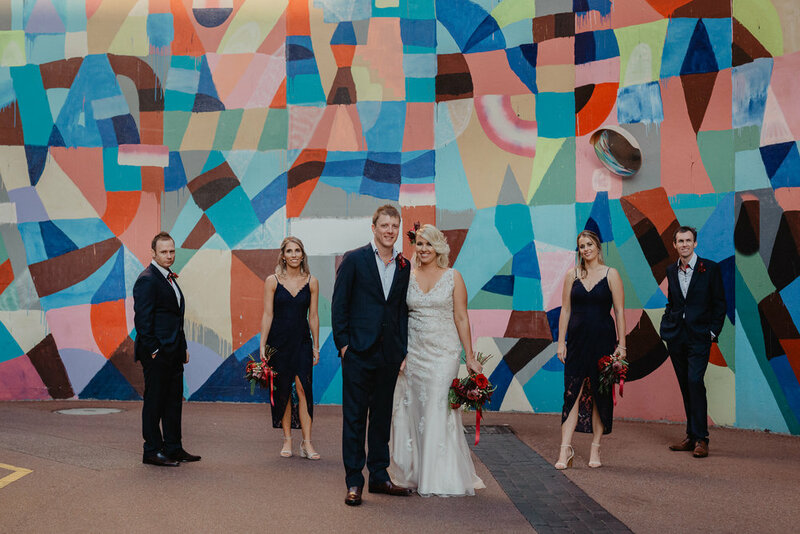 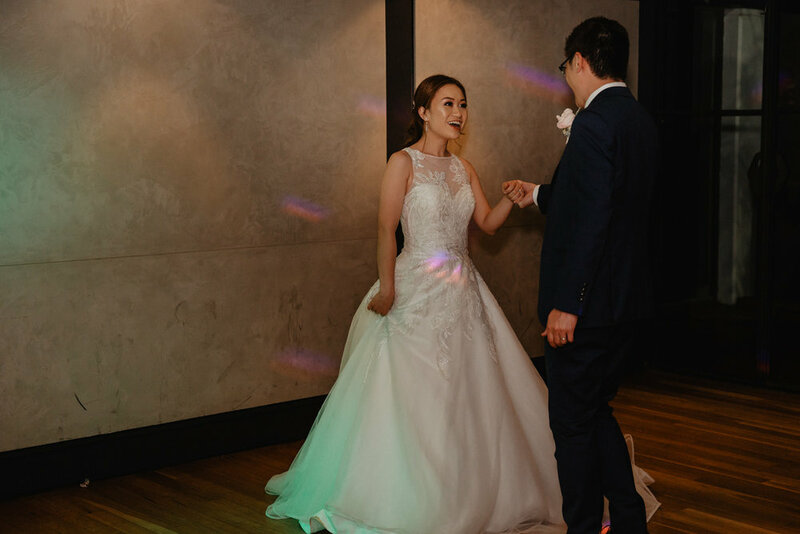 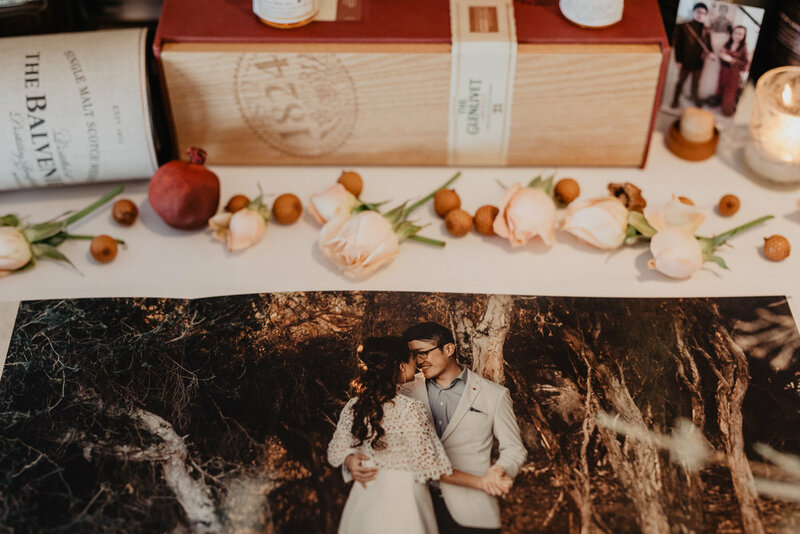 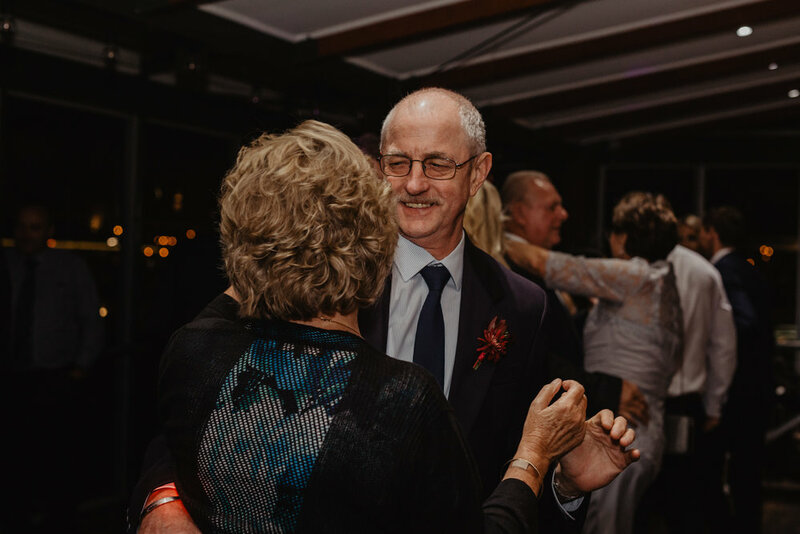 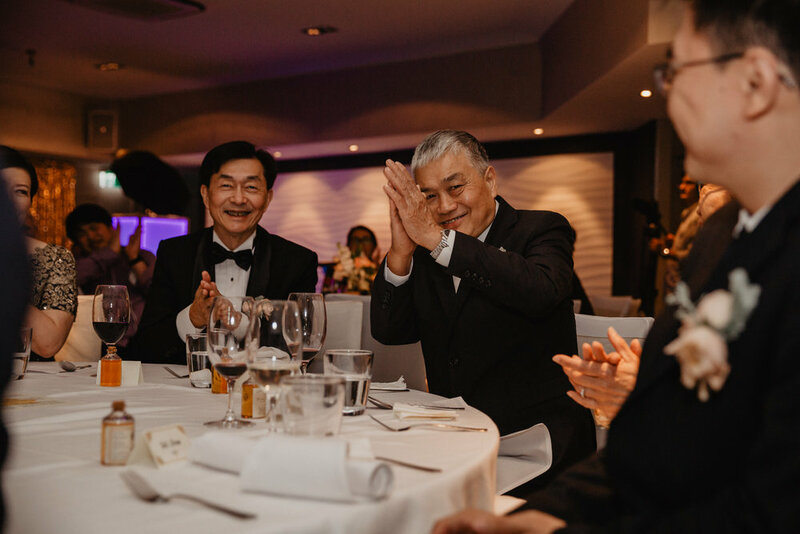 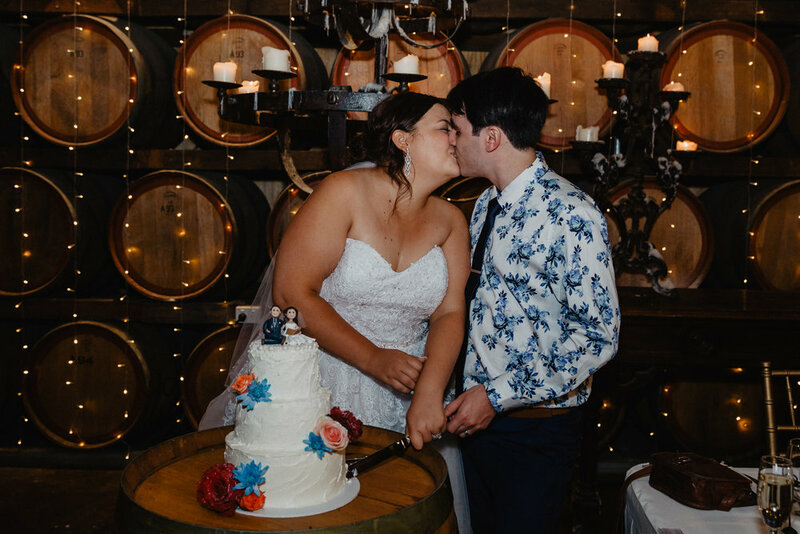 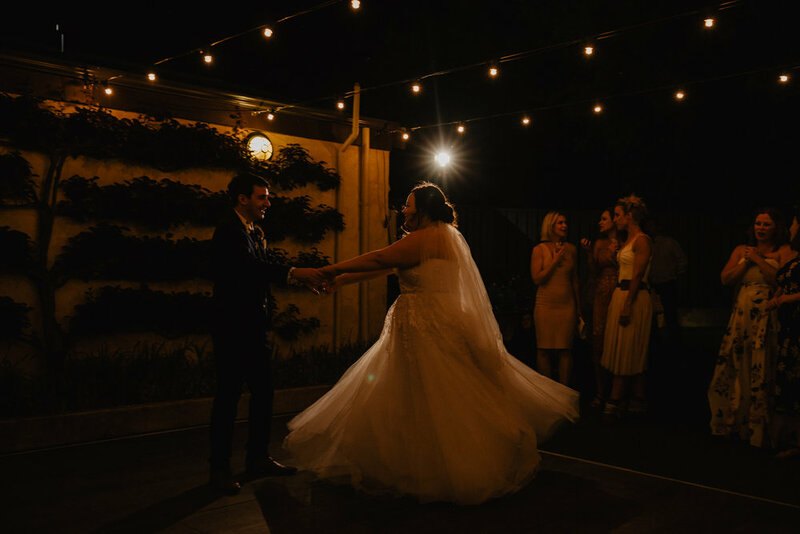 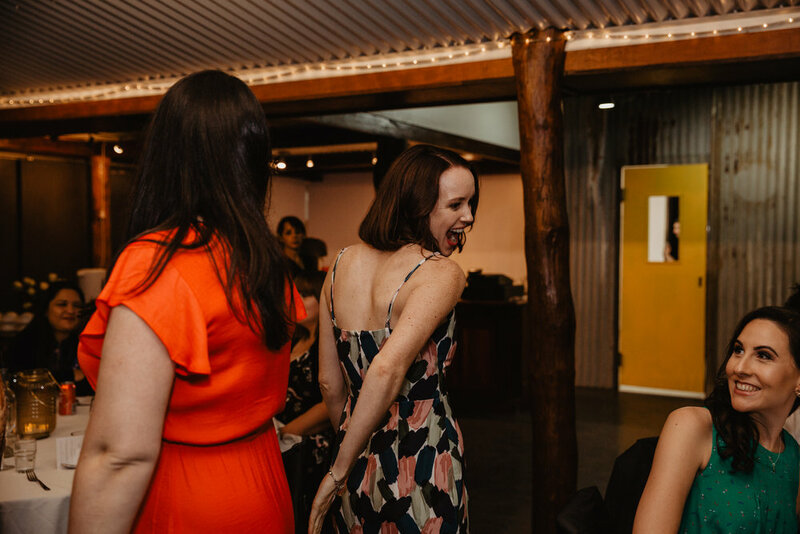 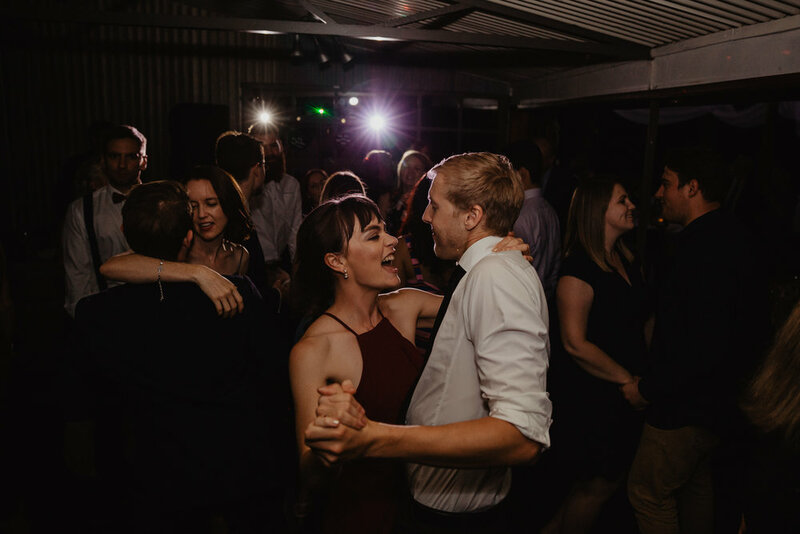 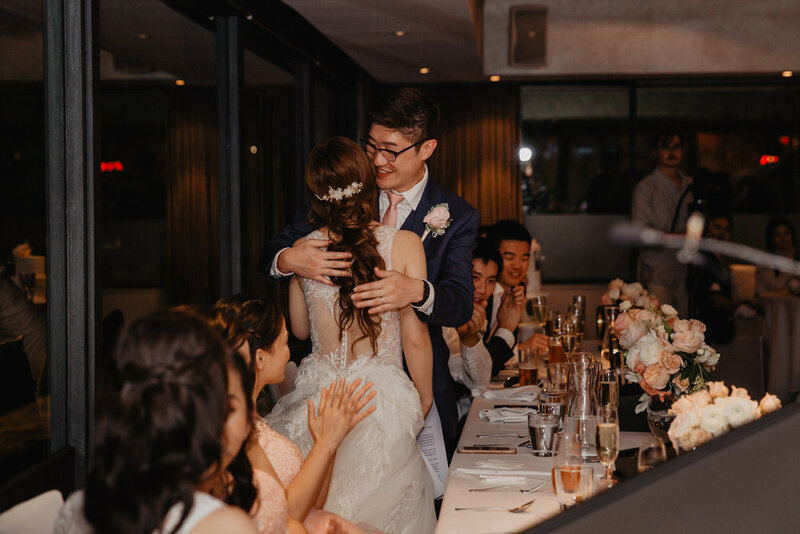 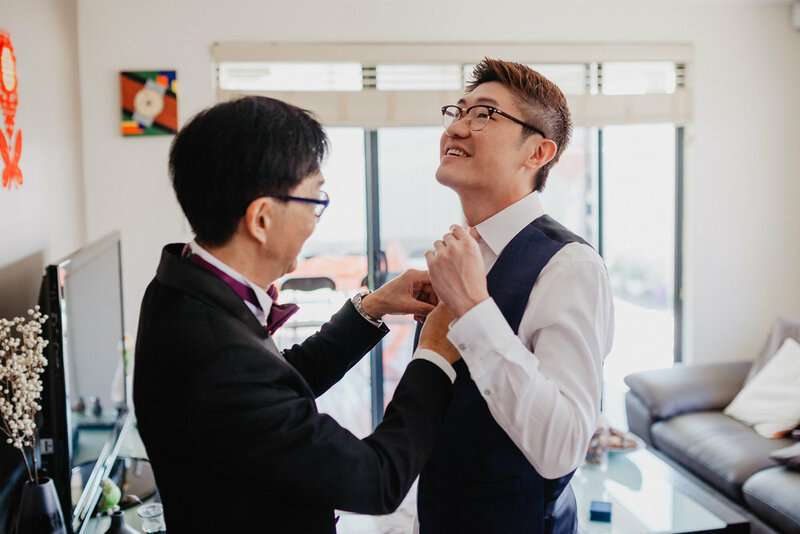 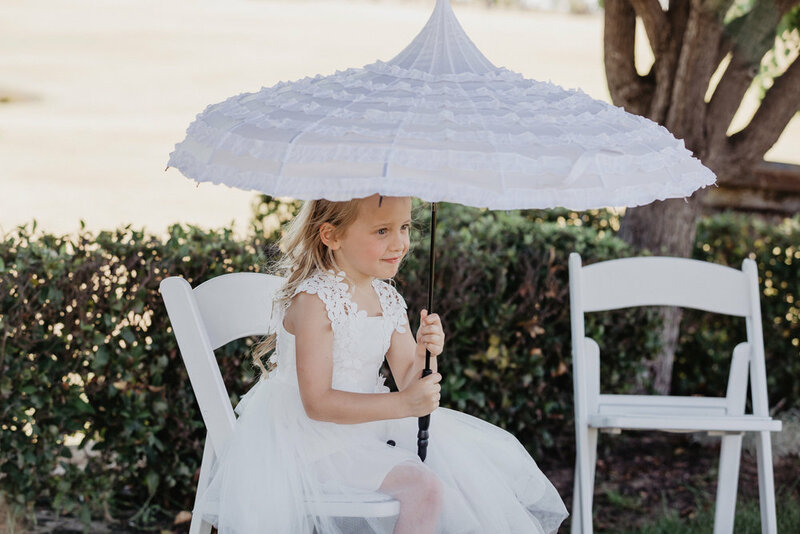 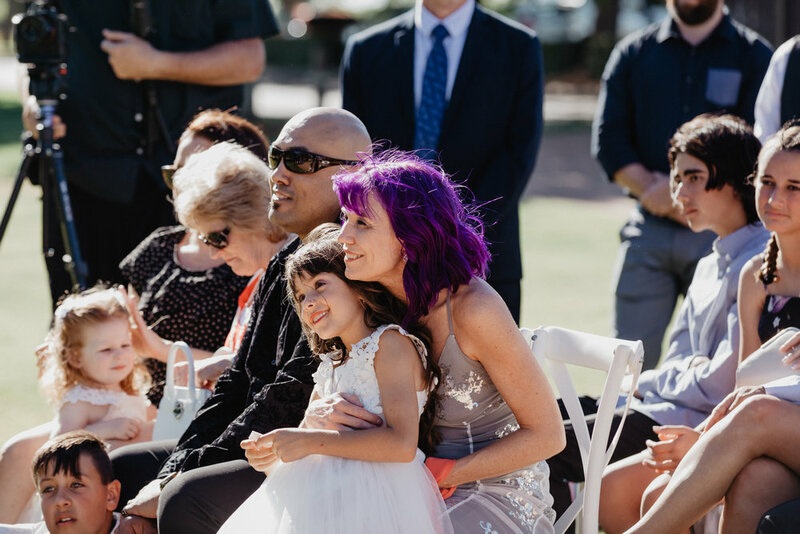 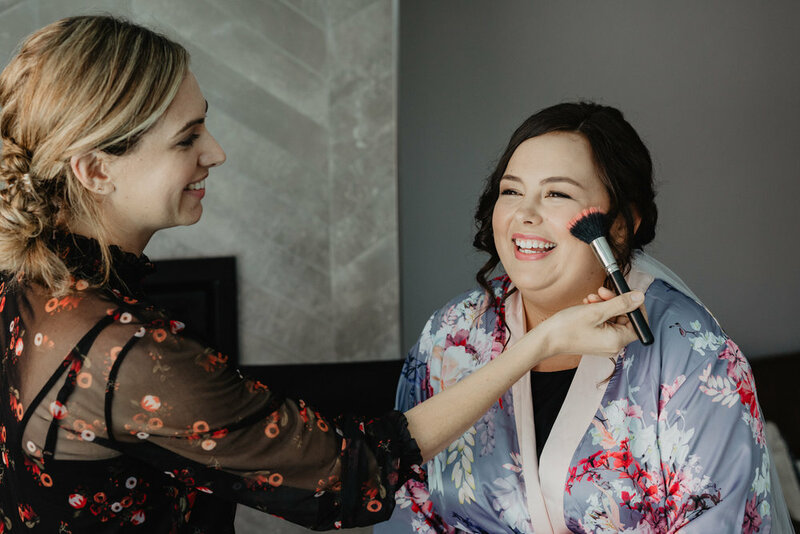 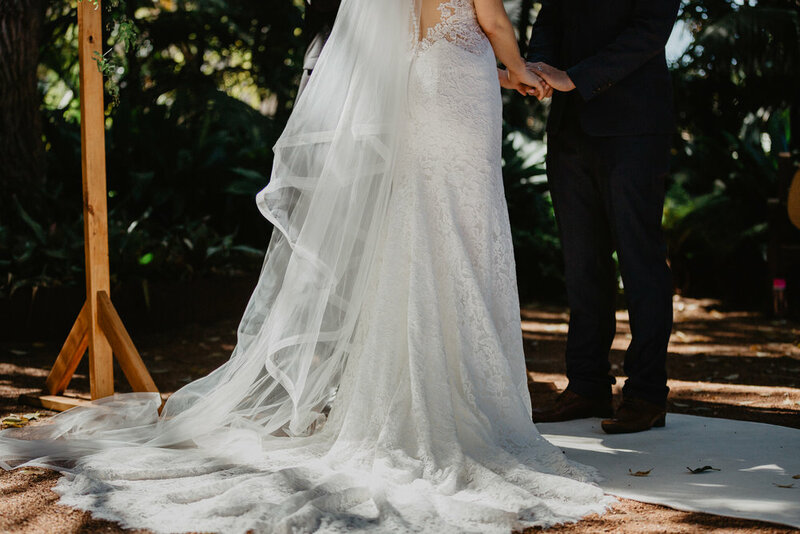 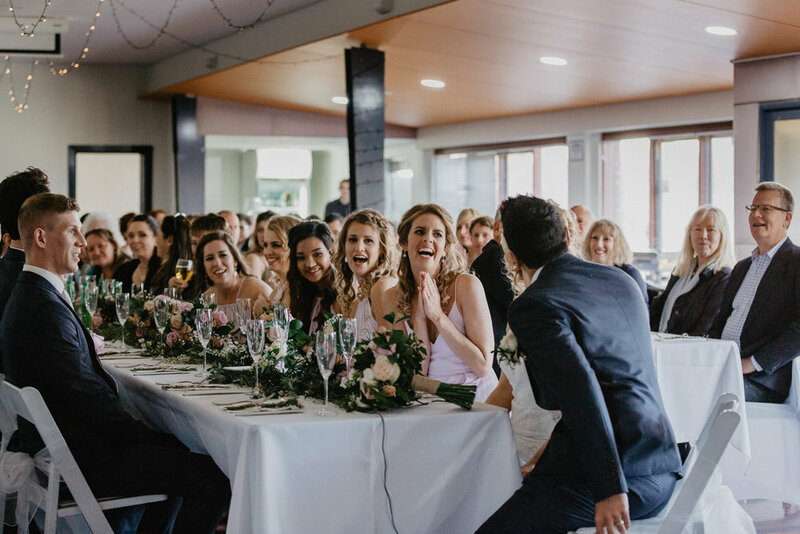 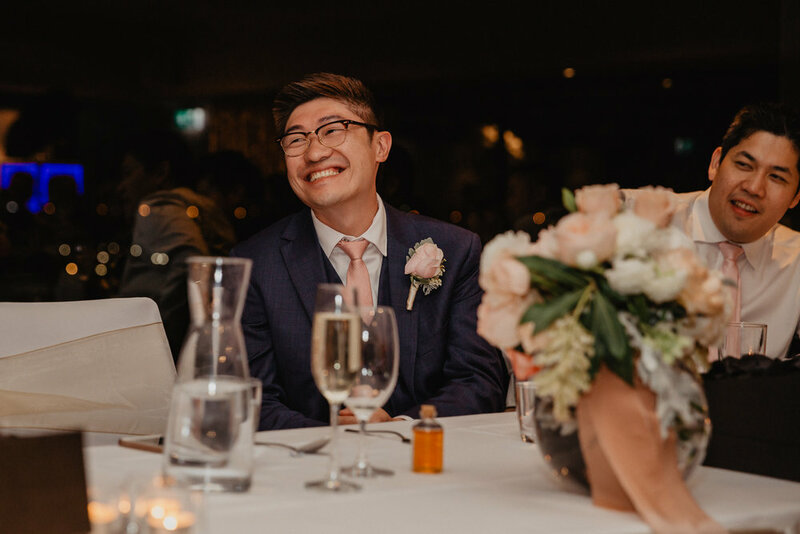 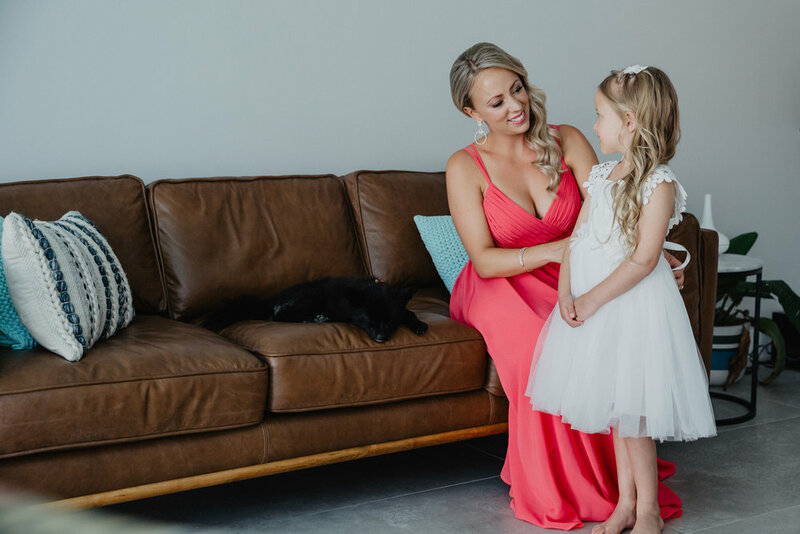 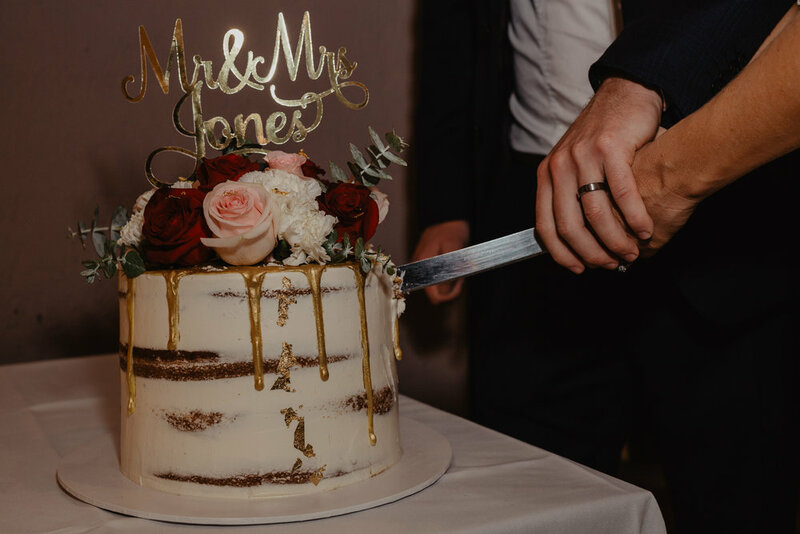 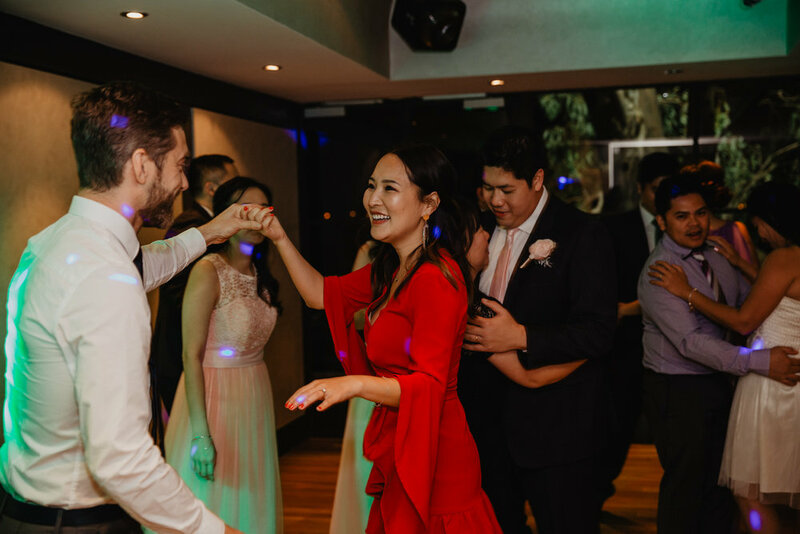 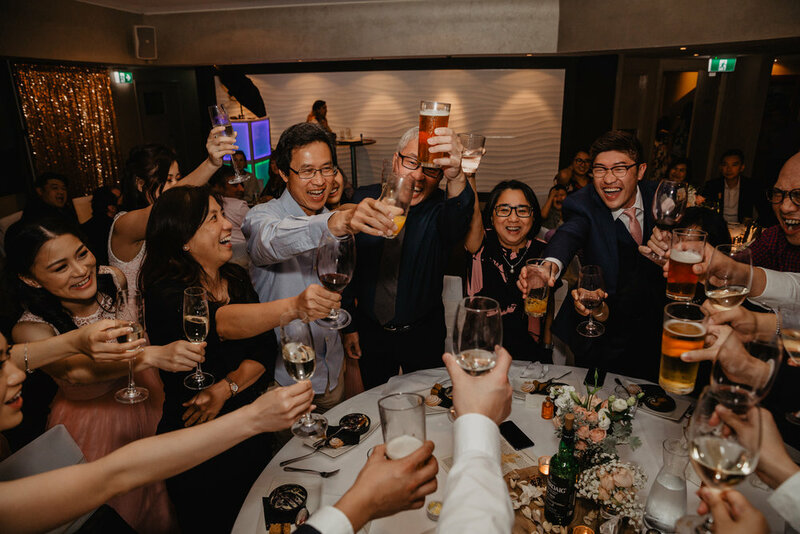 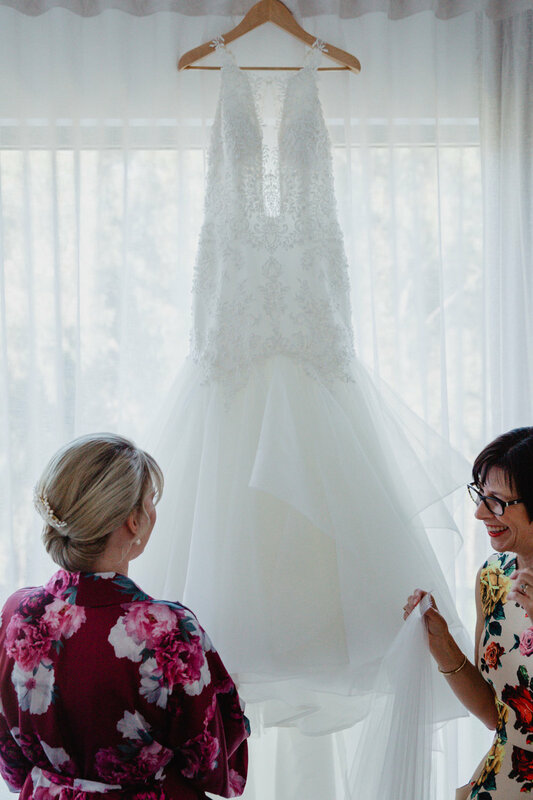 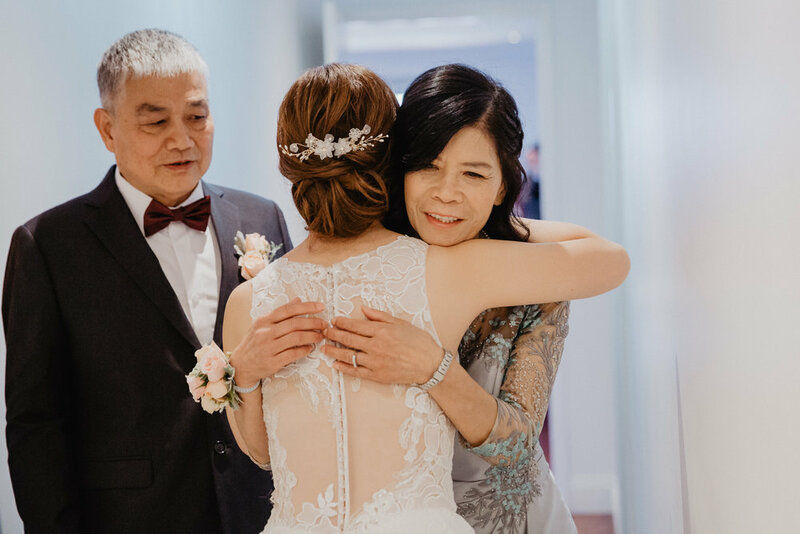 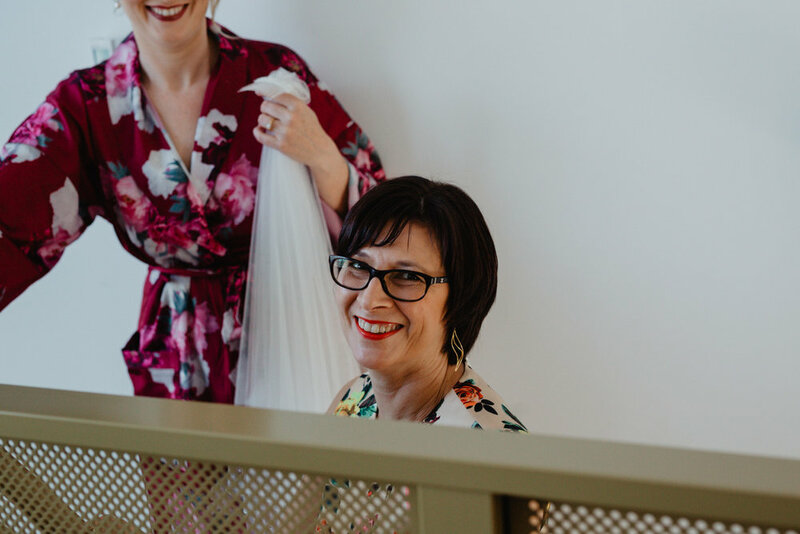 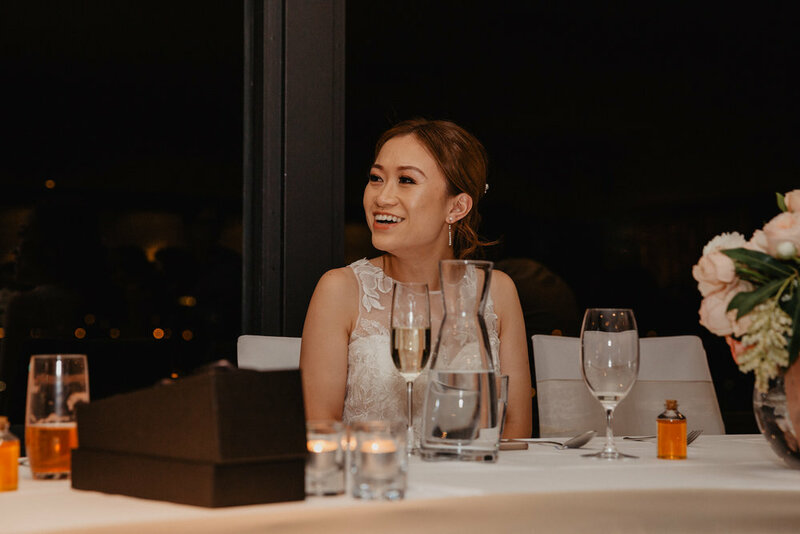 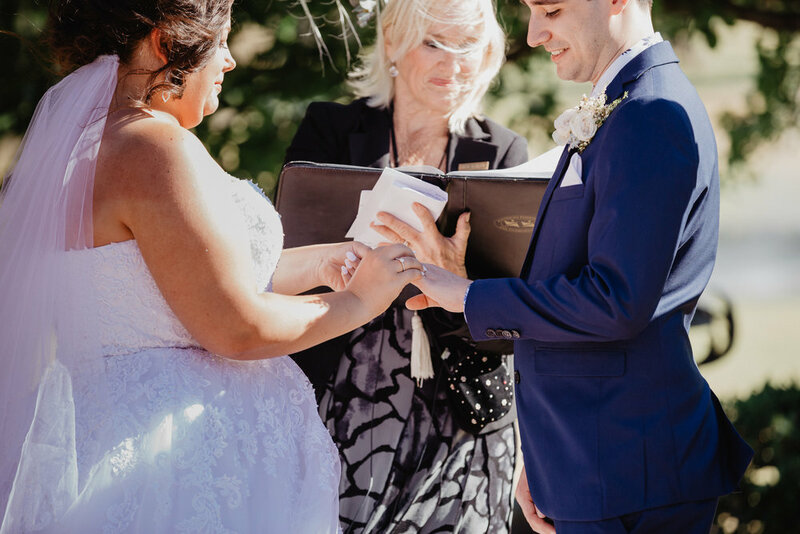 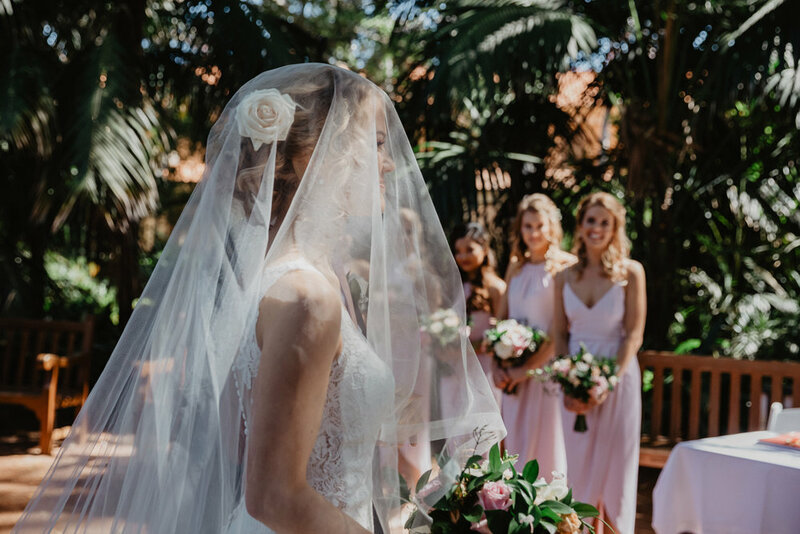 From start to finish, the heartfelt details (including cake and cookies by the bride herself), the genuine love and the excessive laughter created a day that noone will forget. 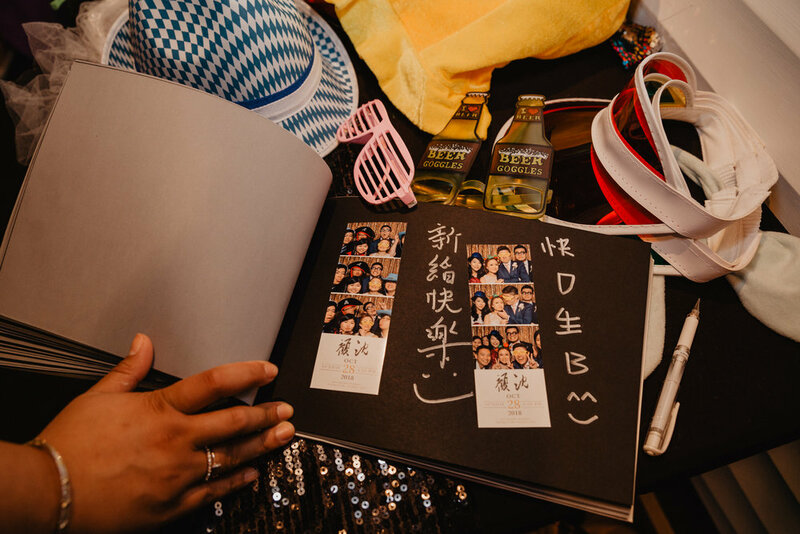 J+N thank you so much for letting me be part of it all. 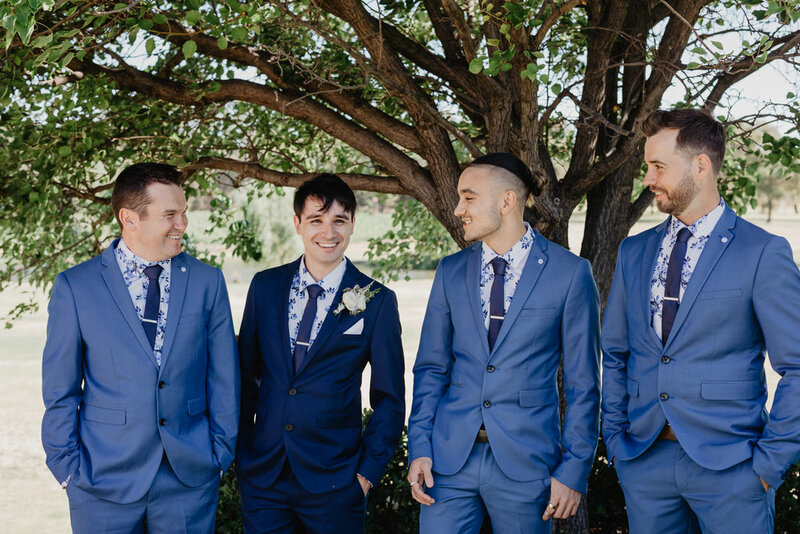 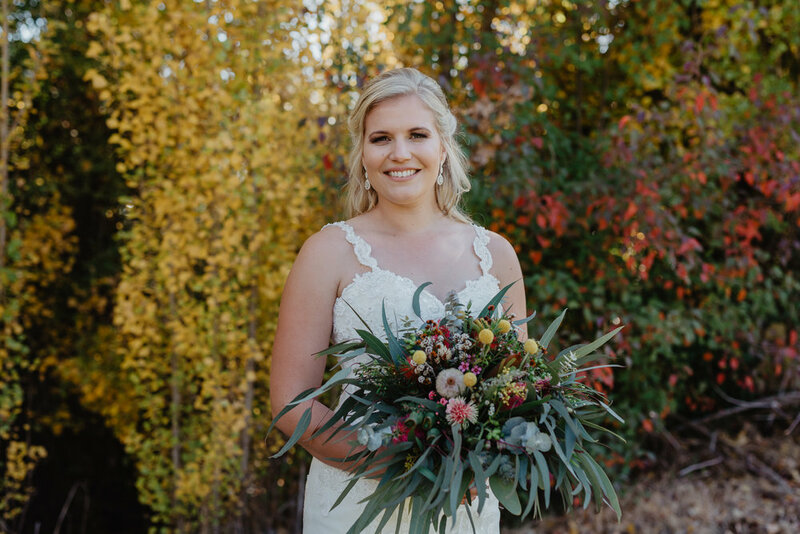 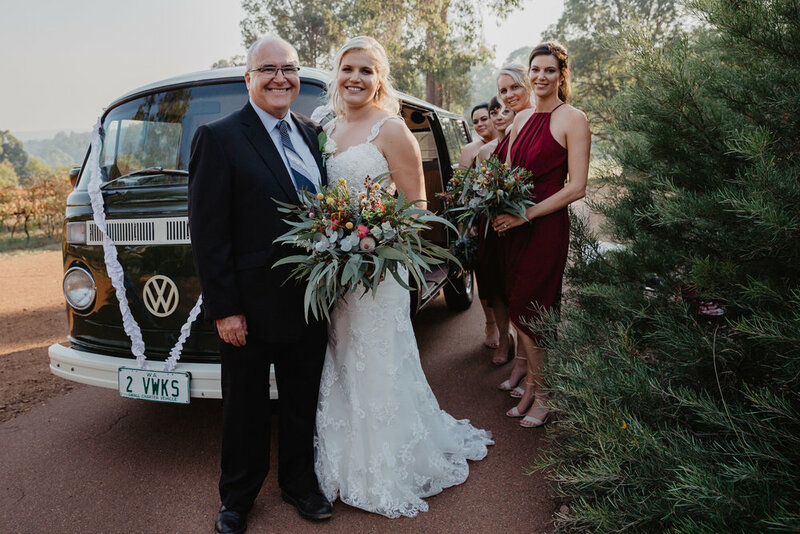 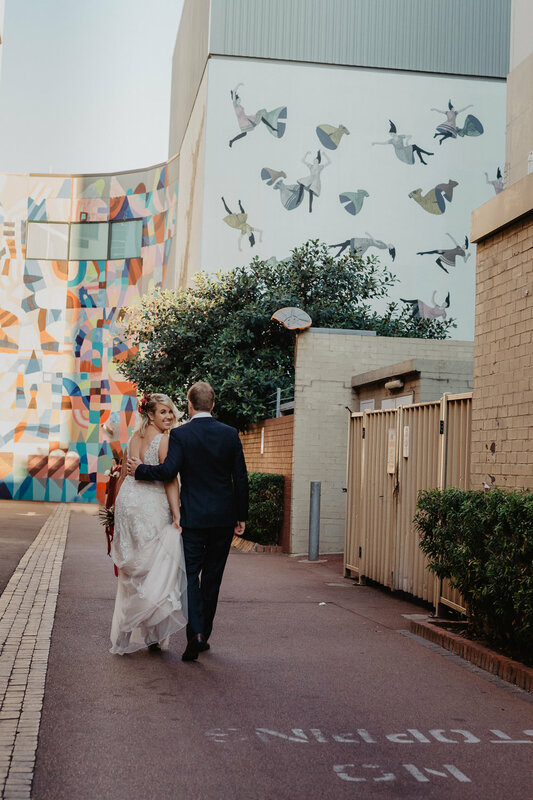 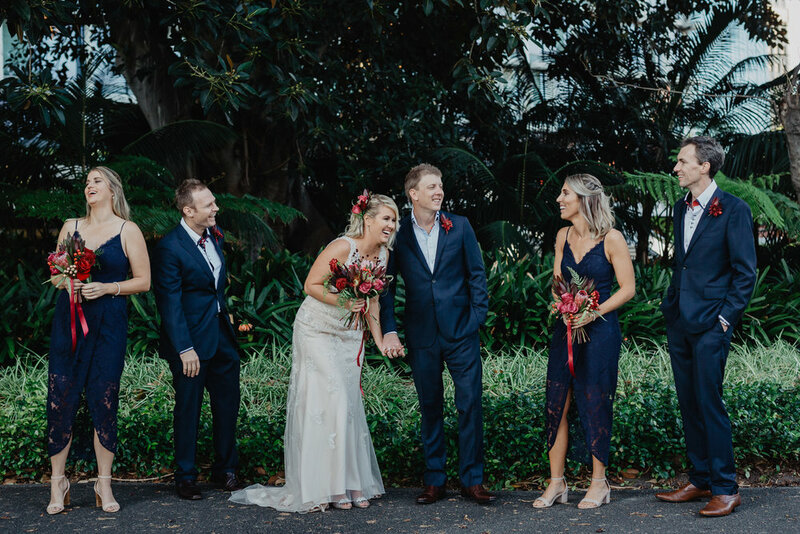 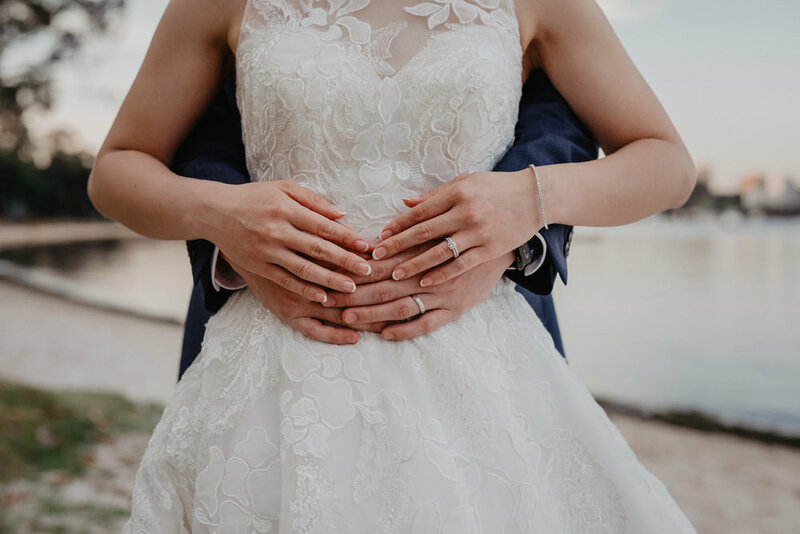 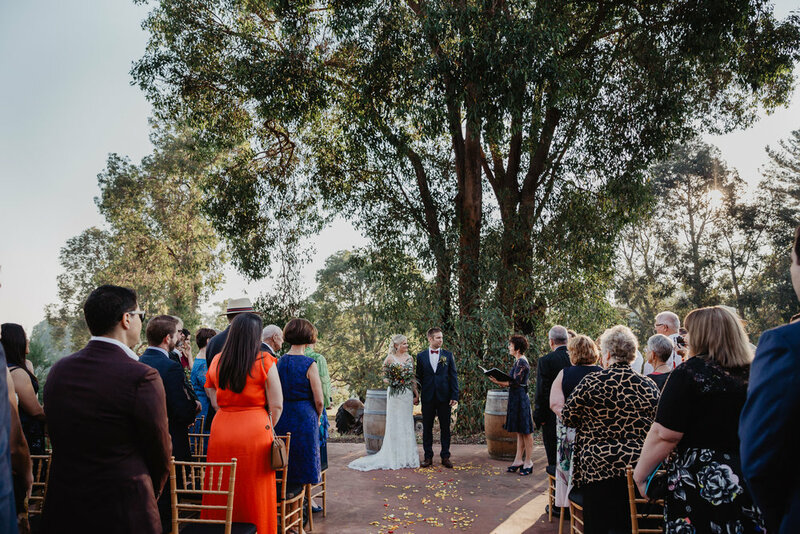 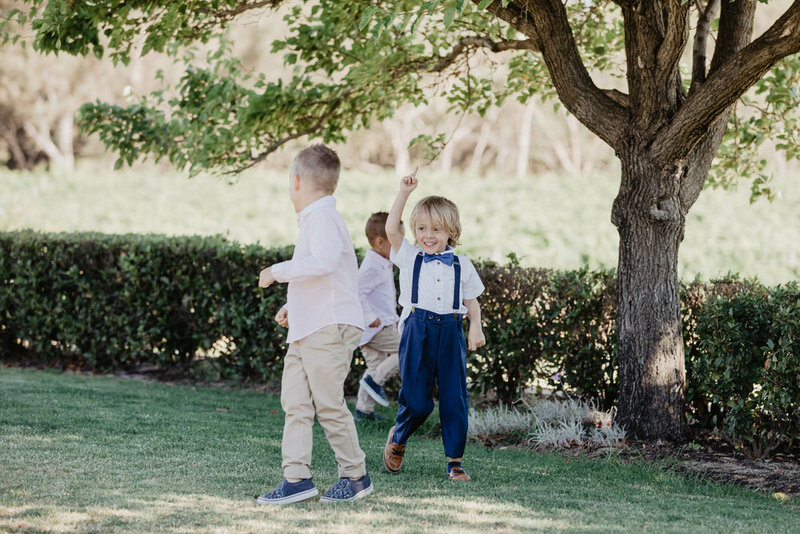 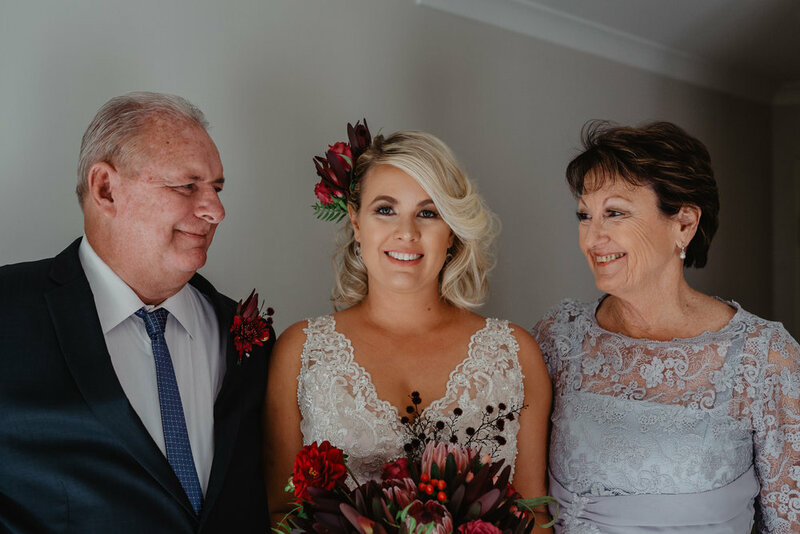 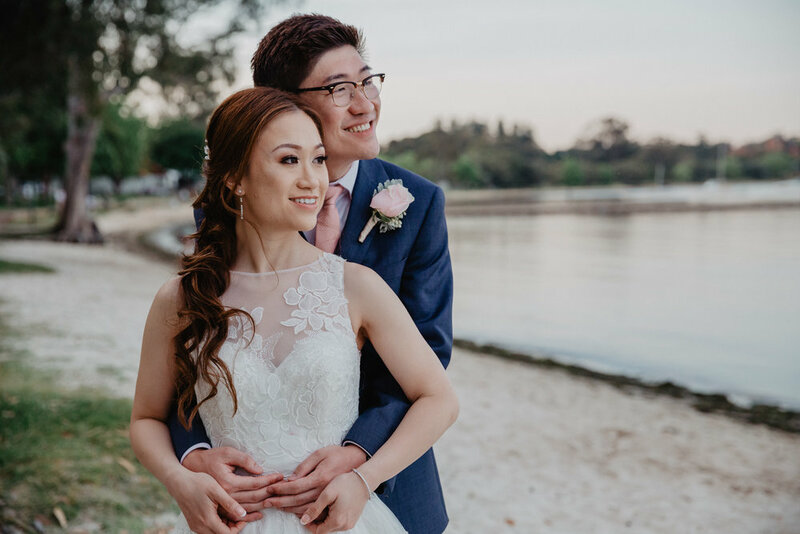 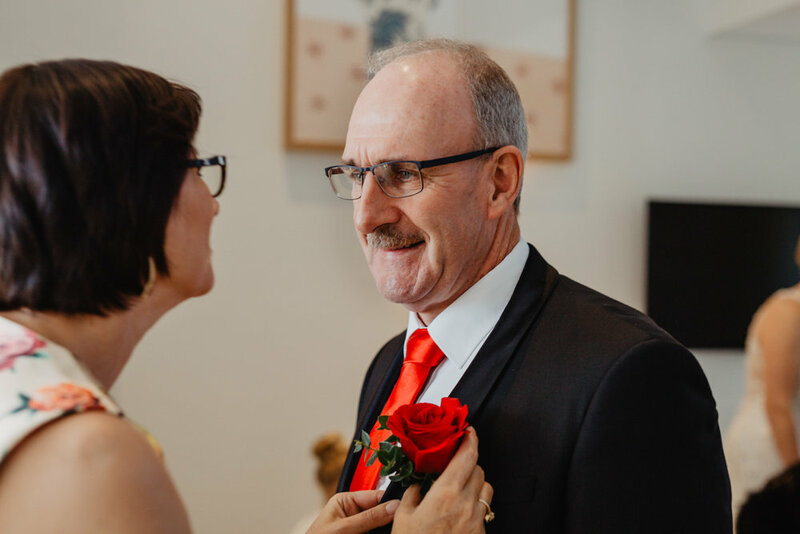 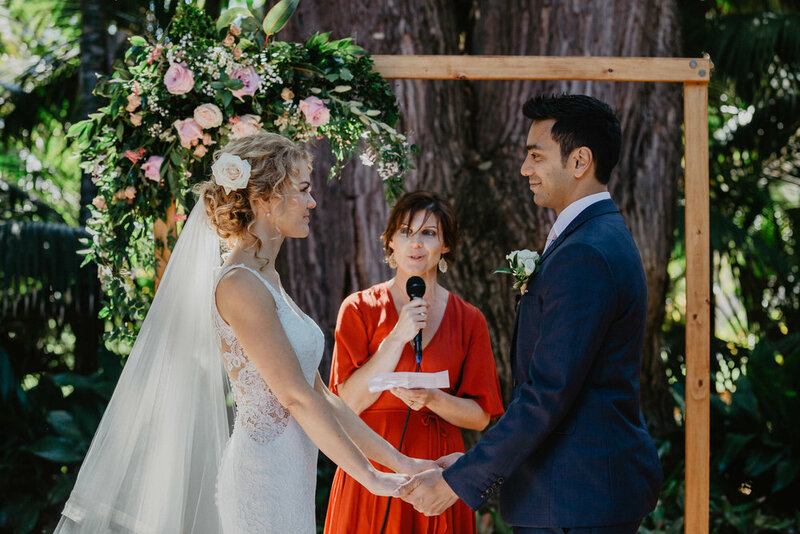 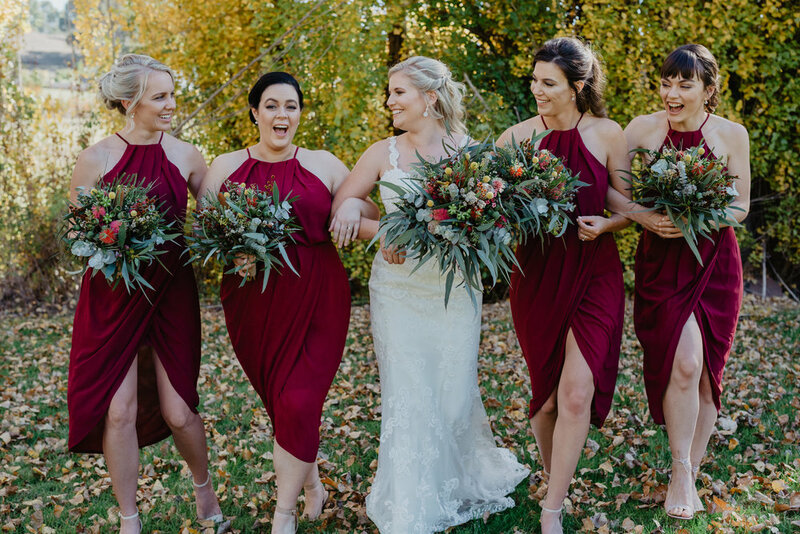 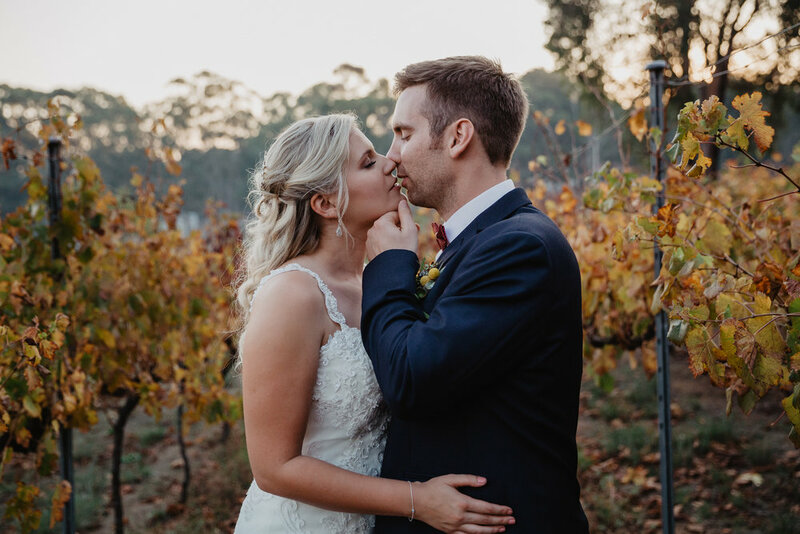 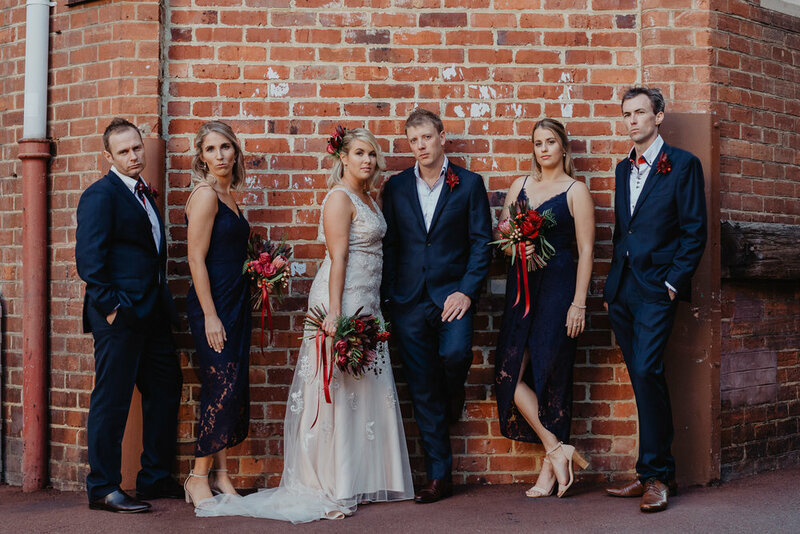 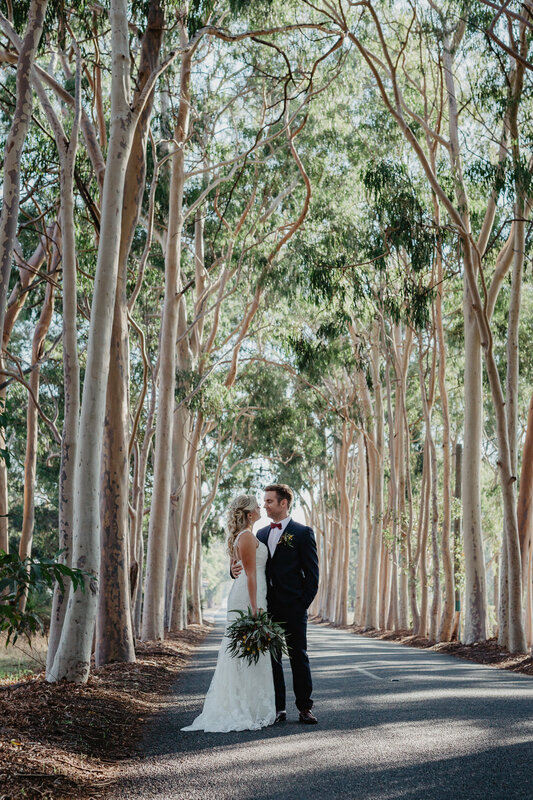 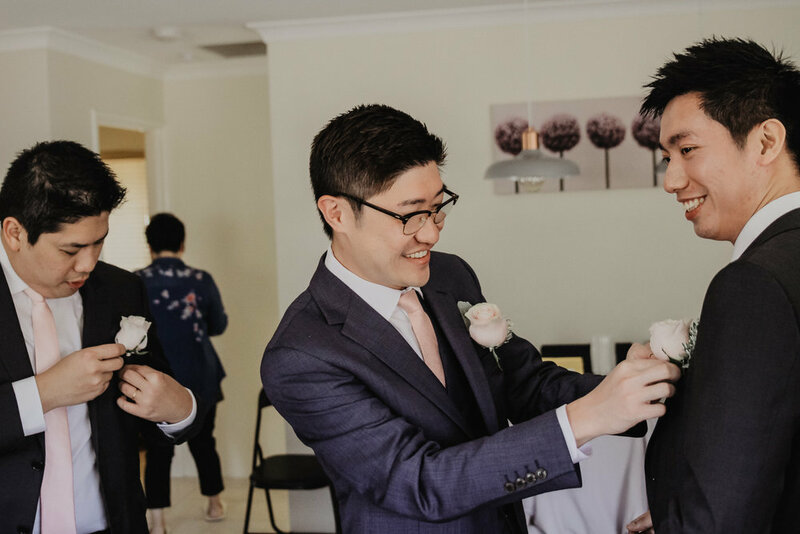 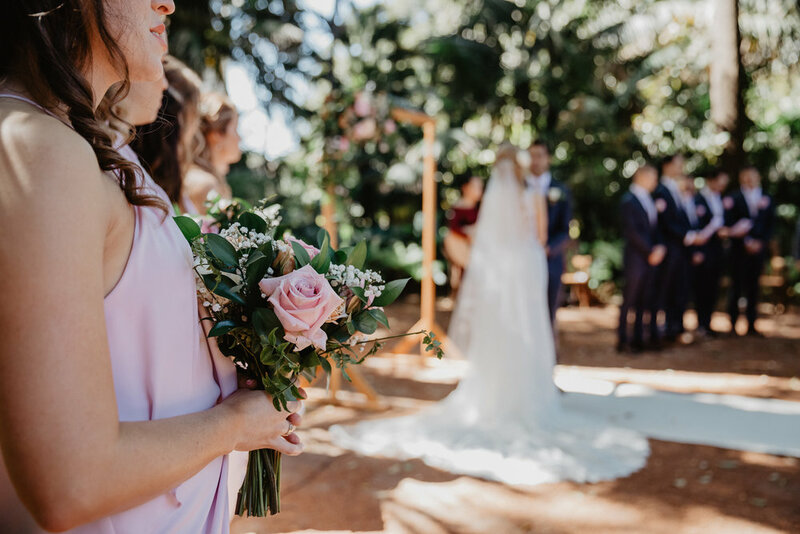 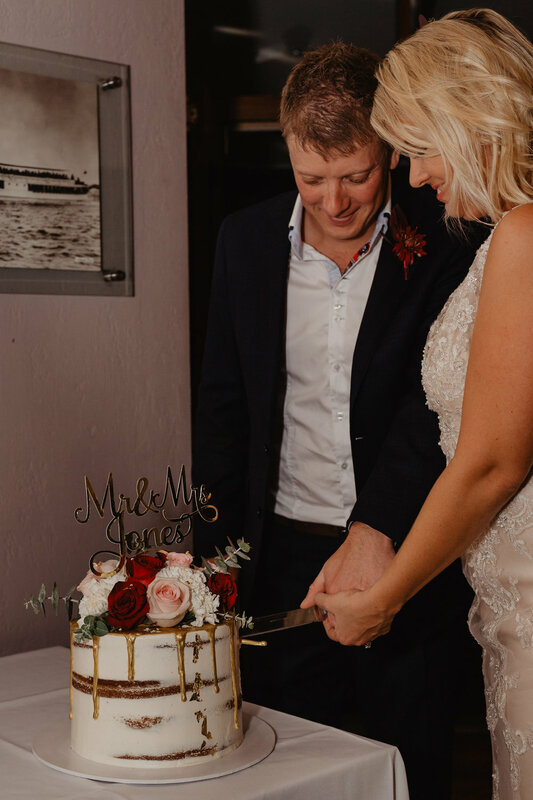 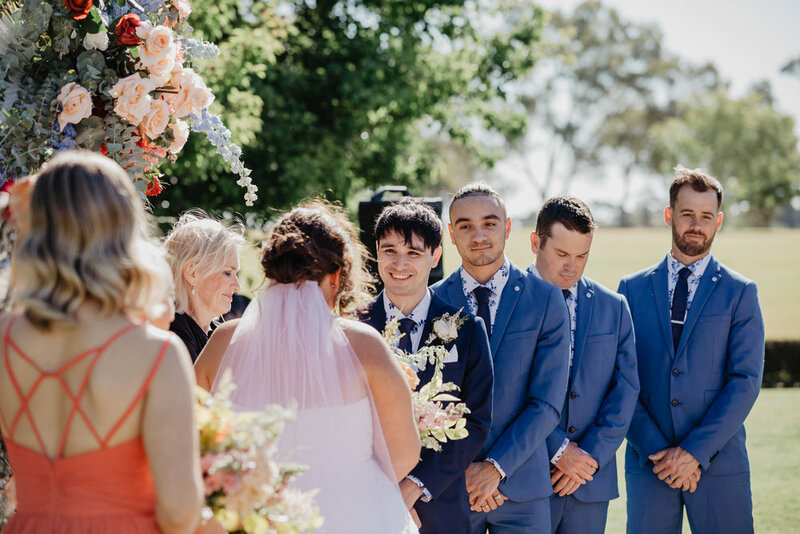 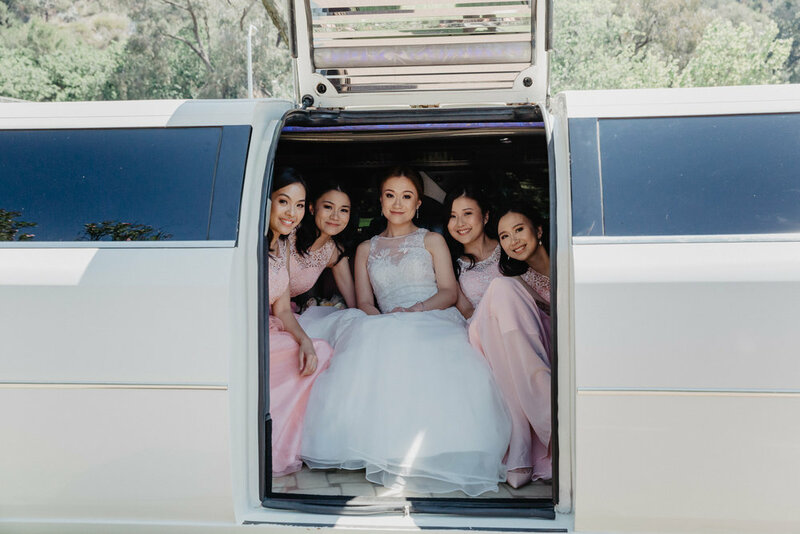 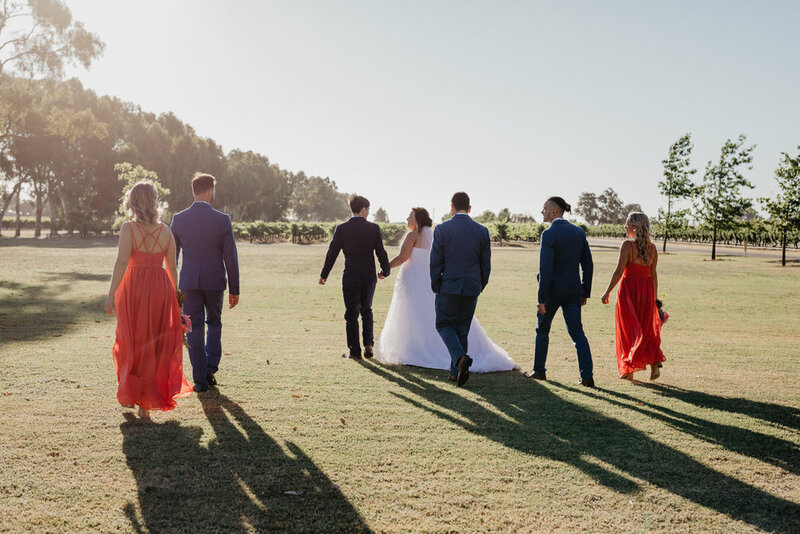 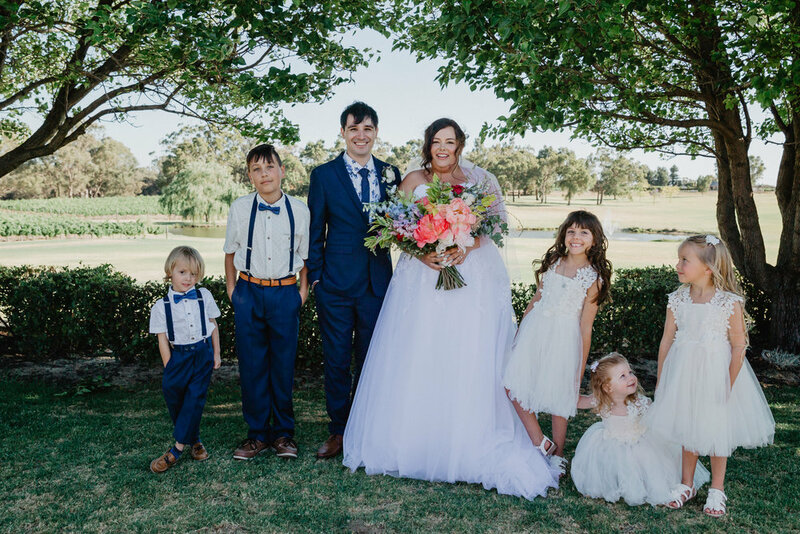 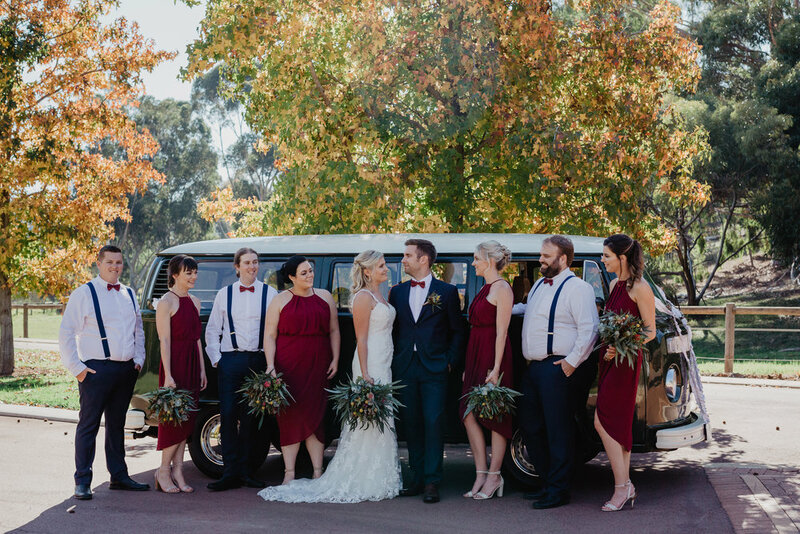 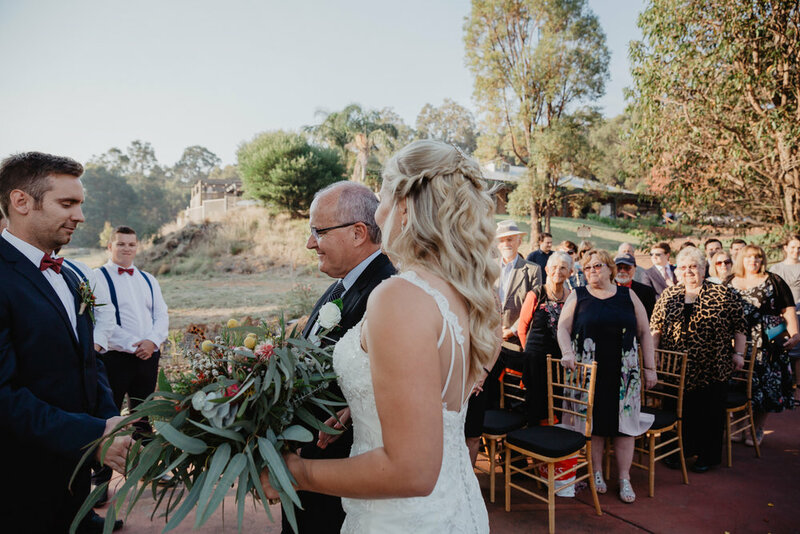 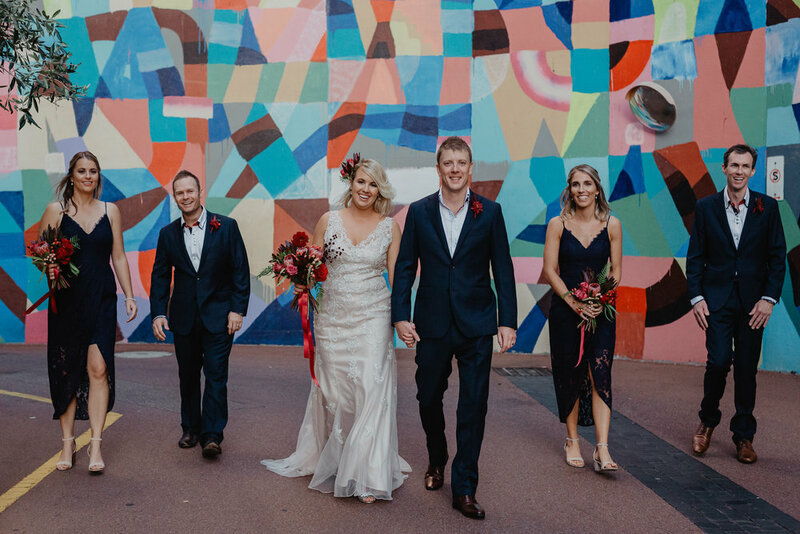 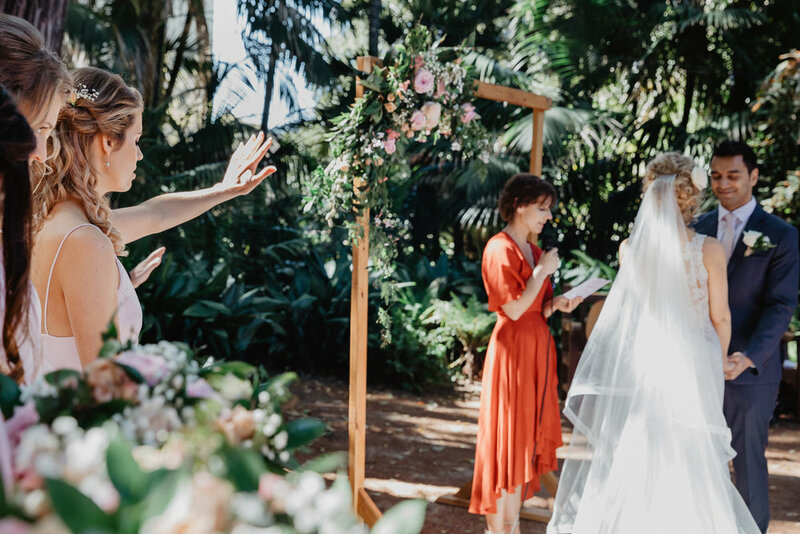 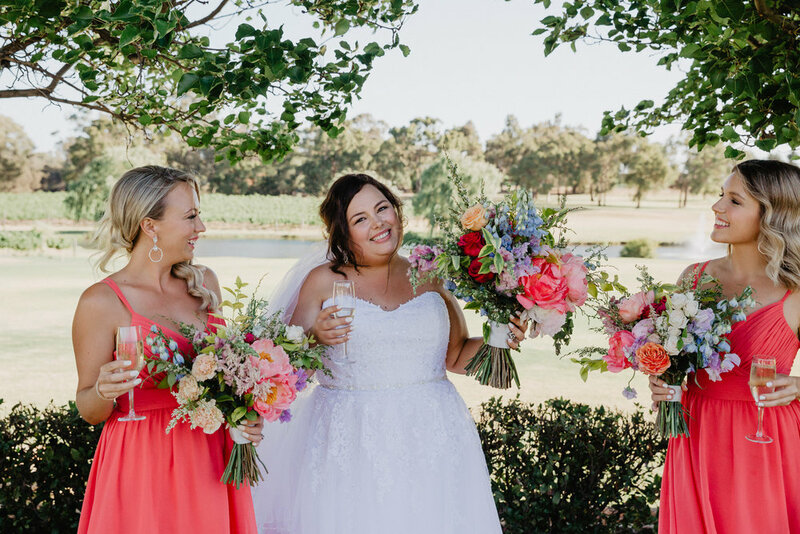 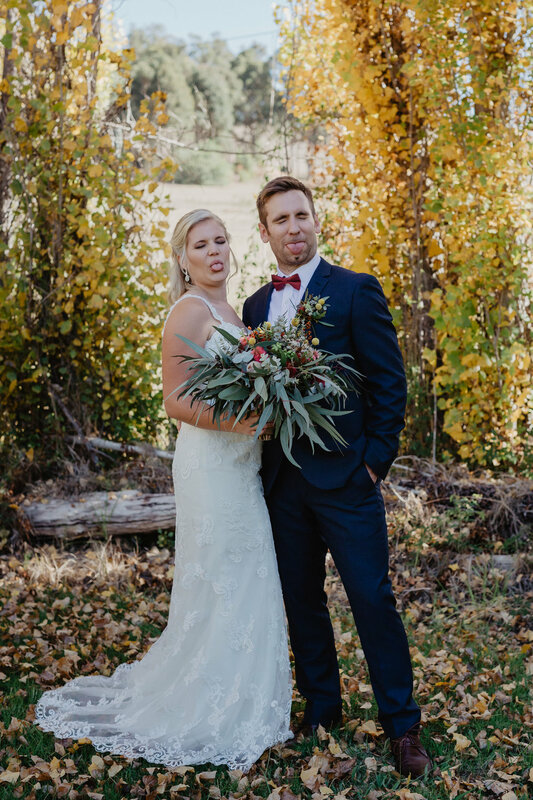 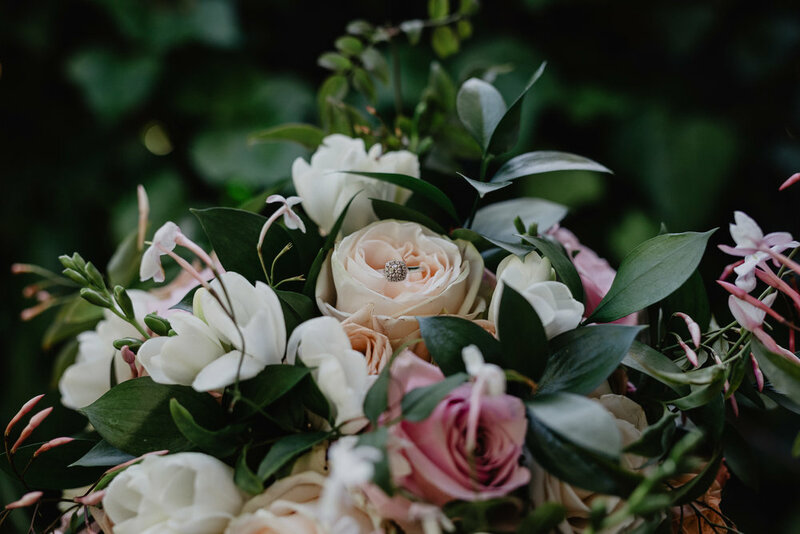 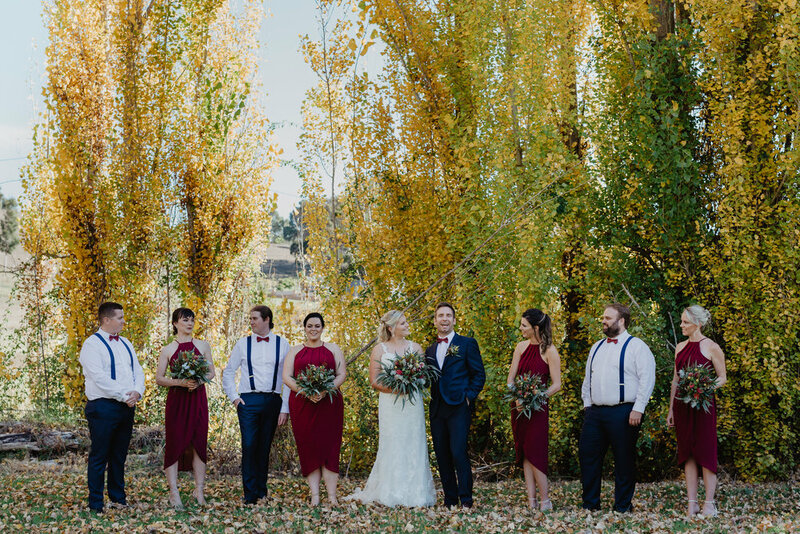 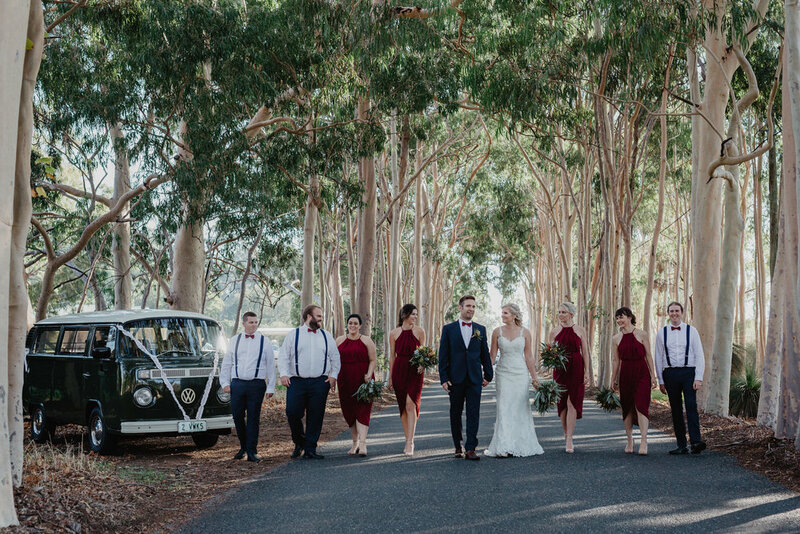 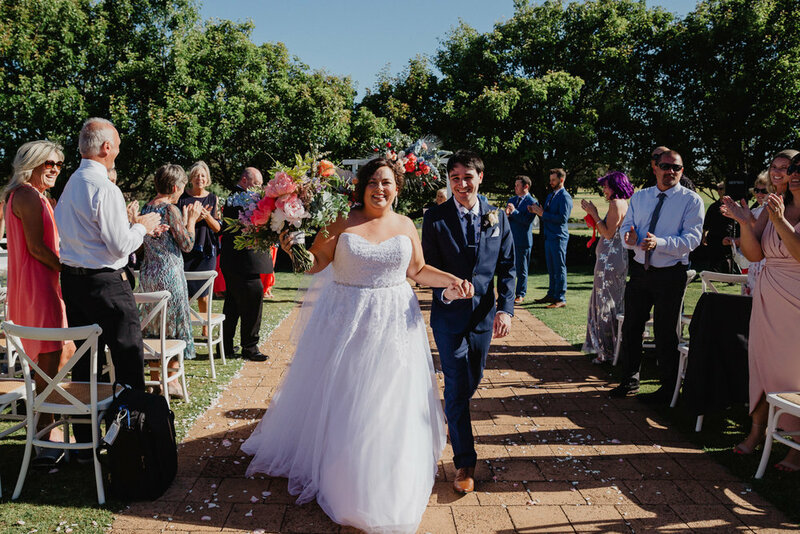 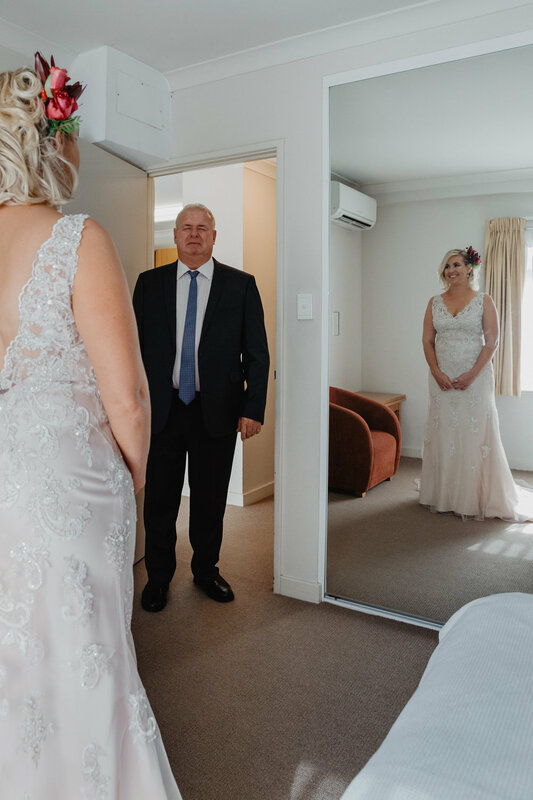 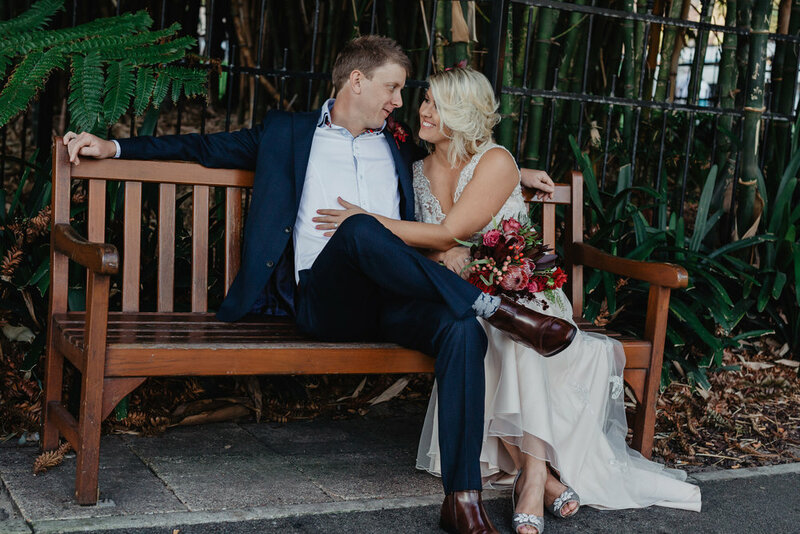 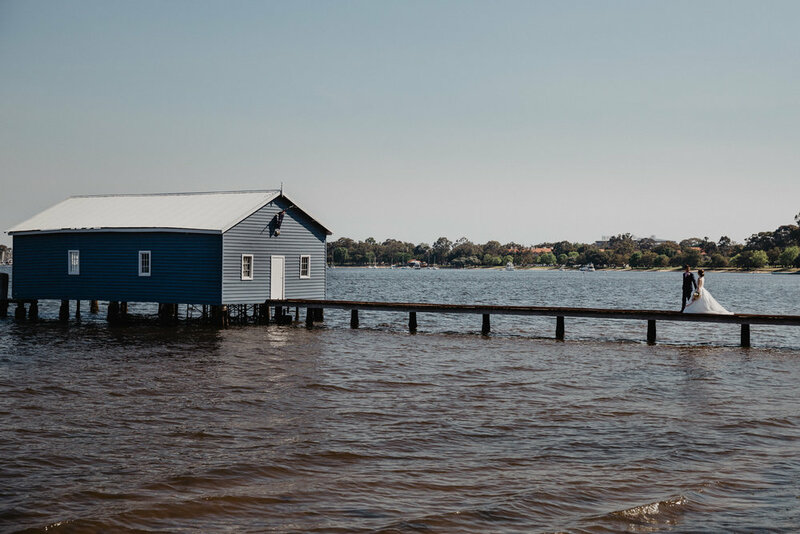 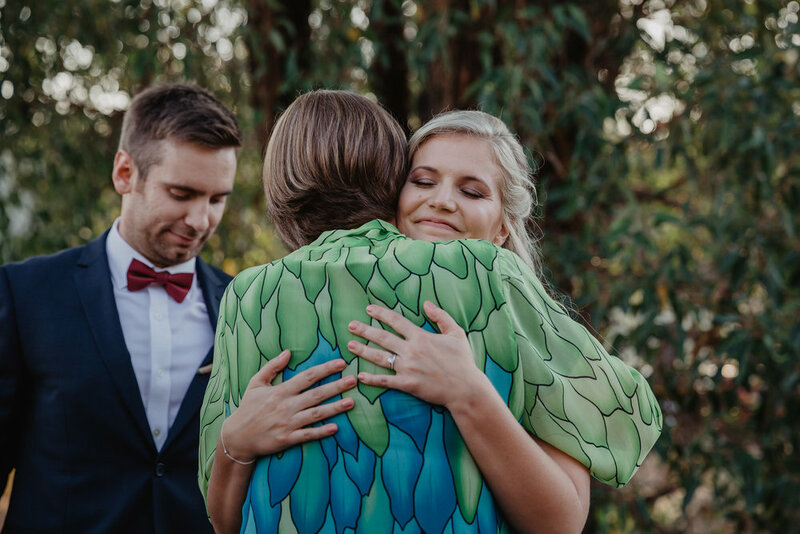 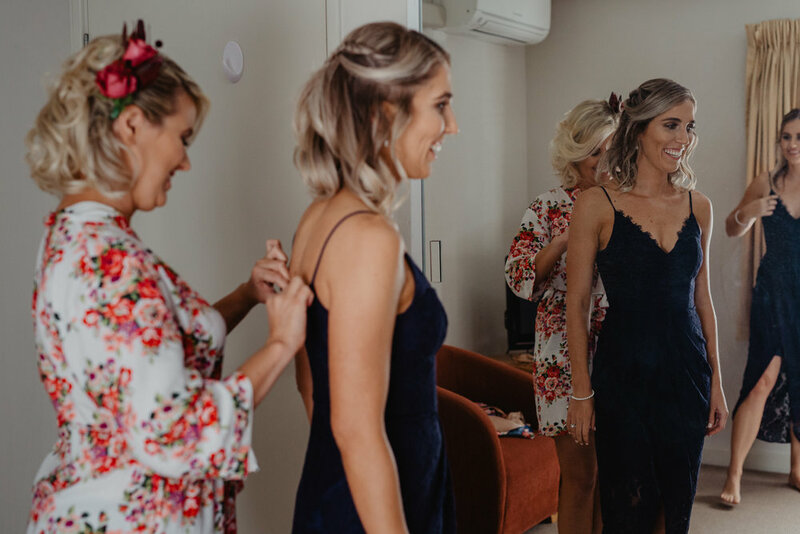 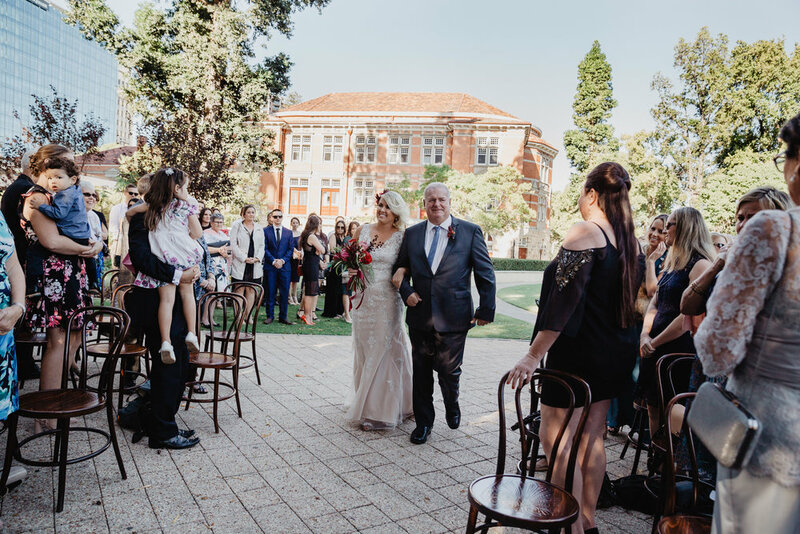 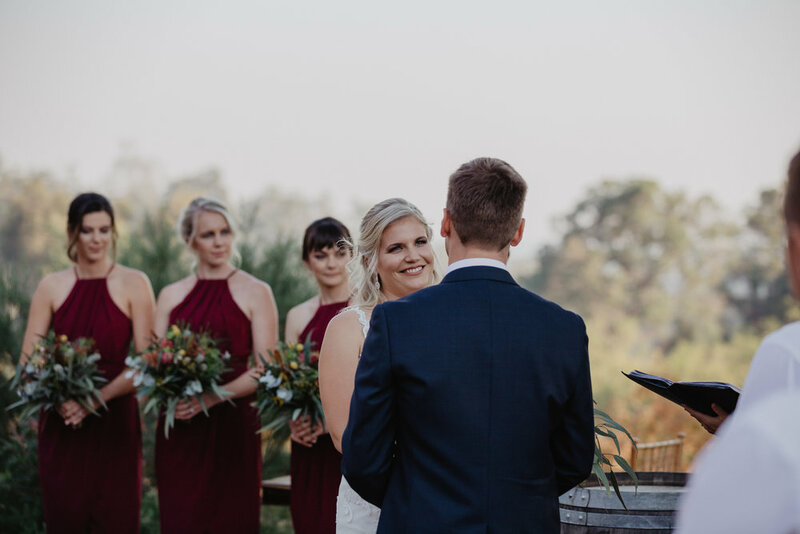 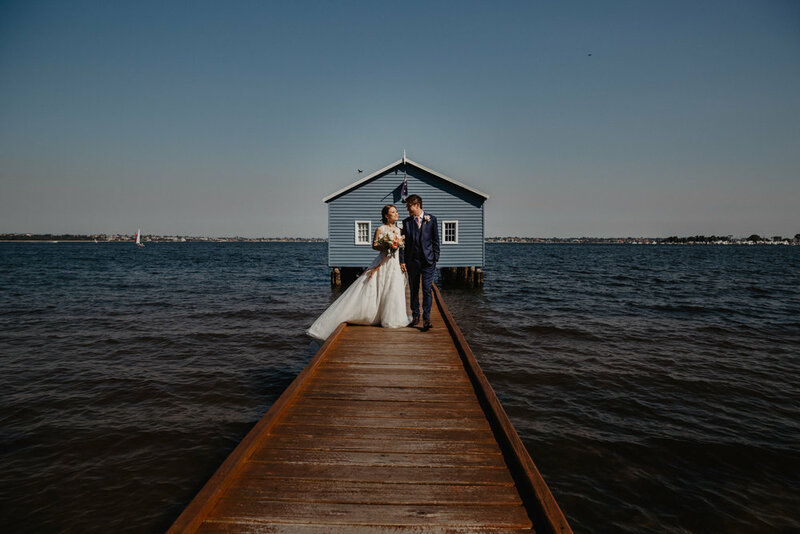 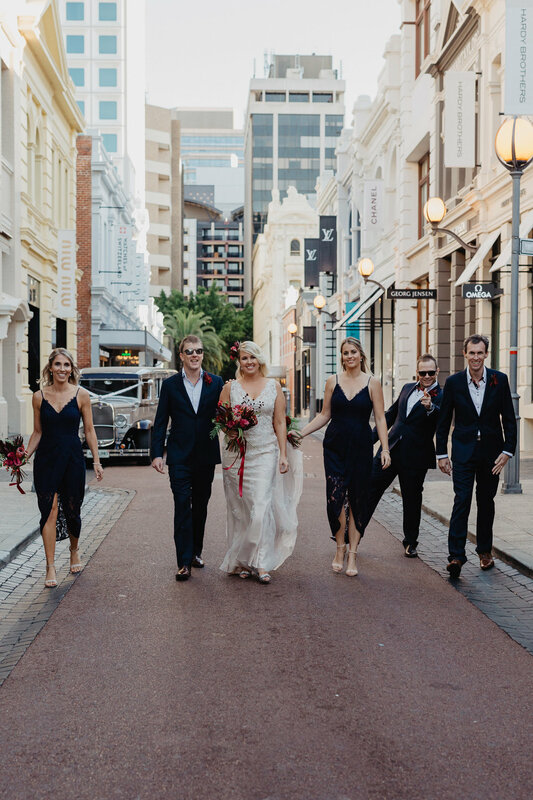 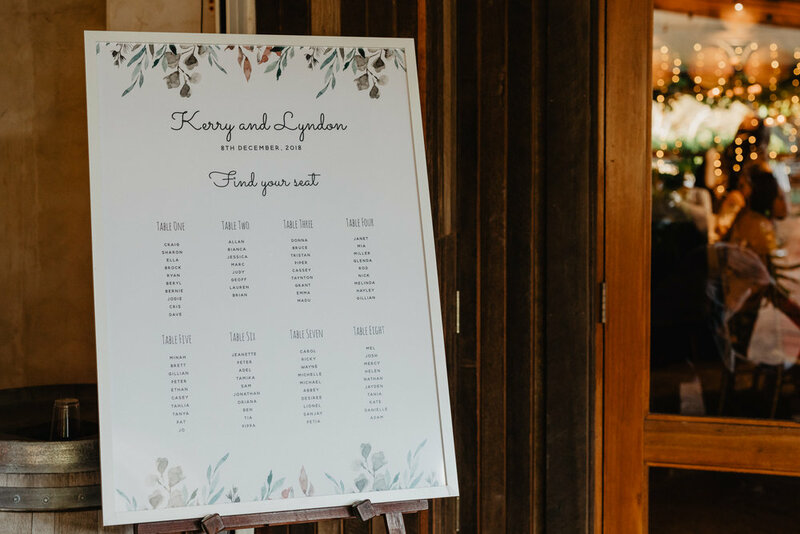 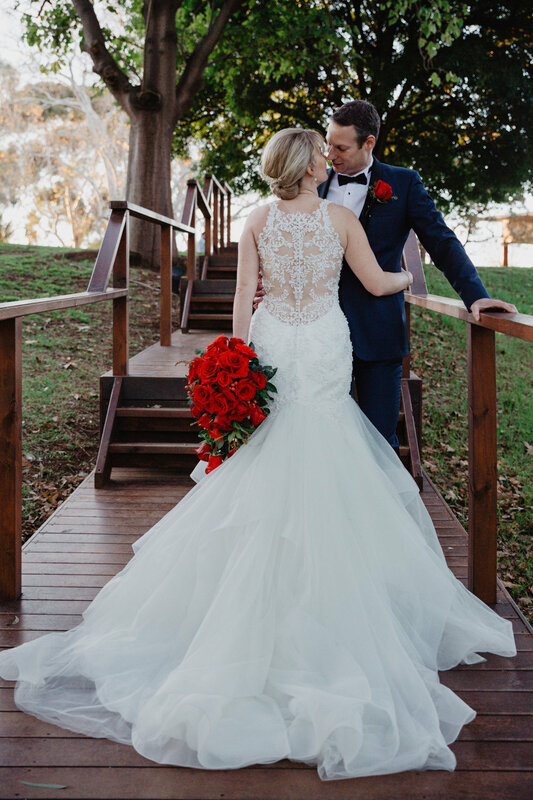 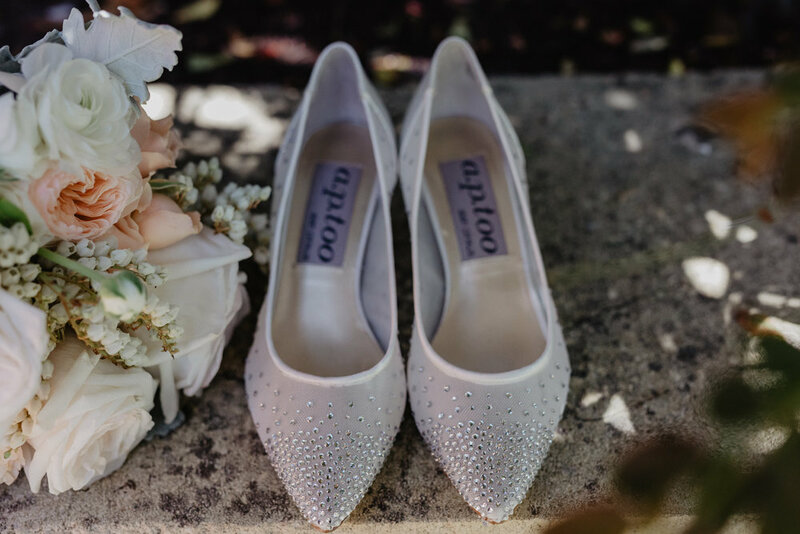 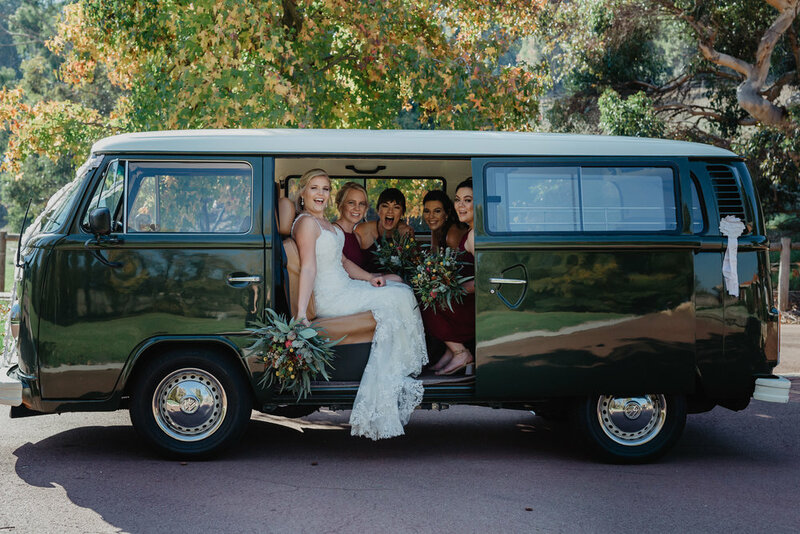 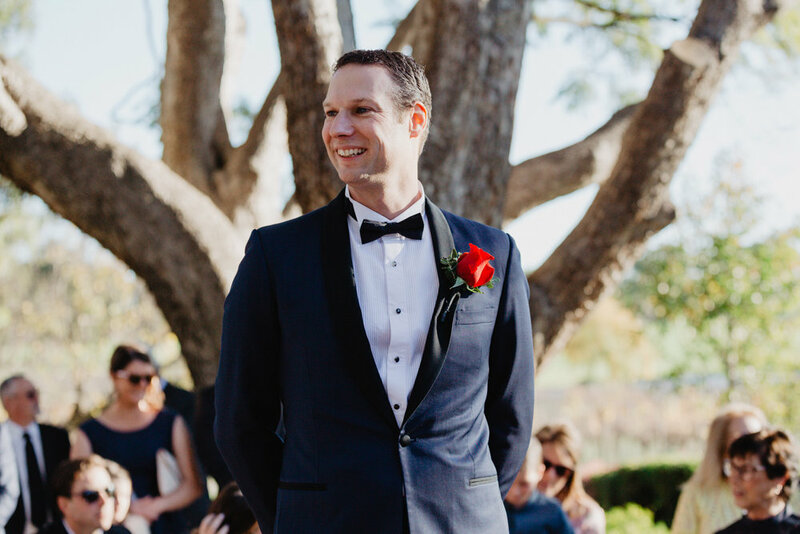 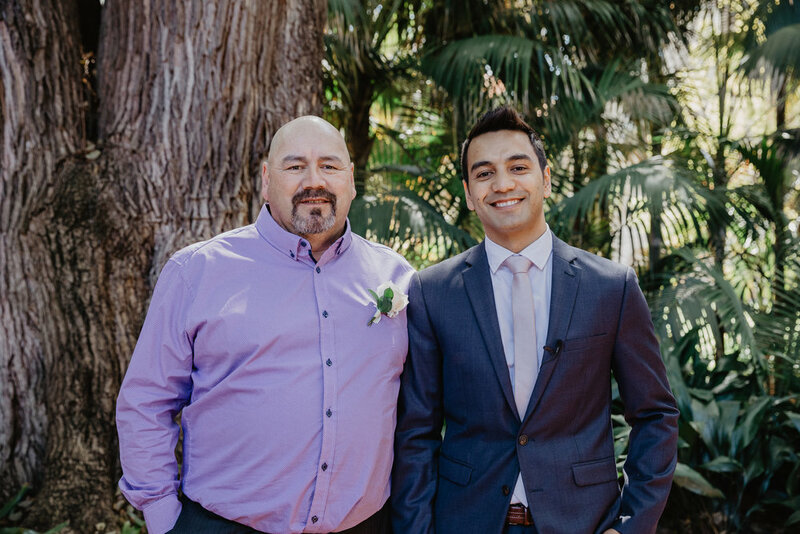 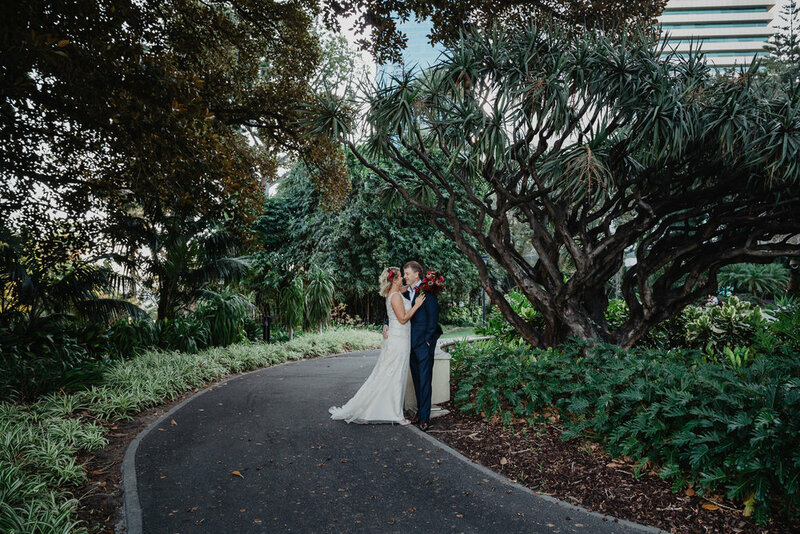 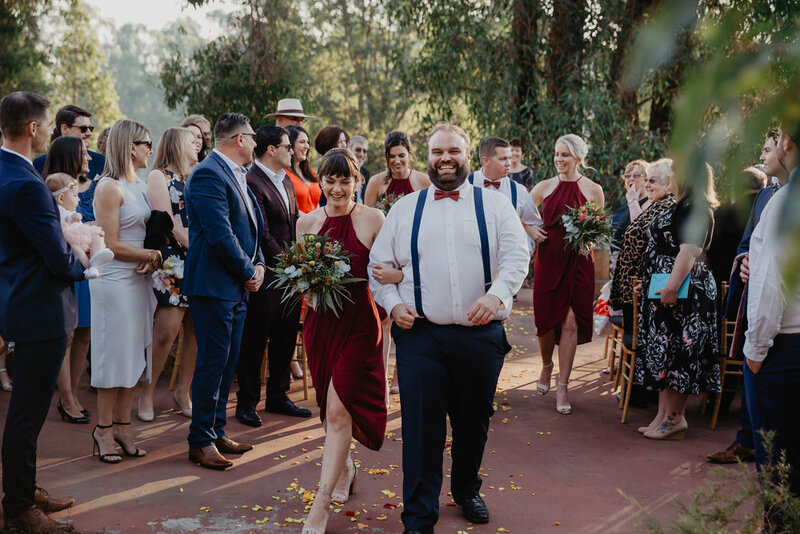 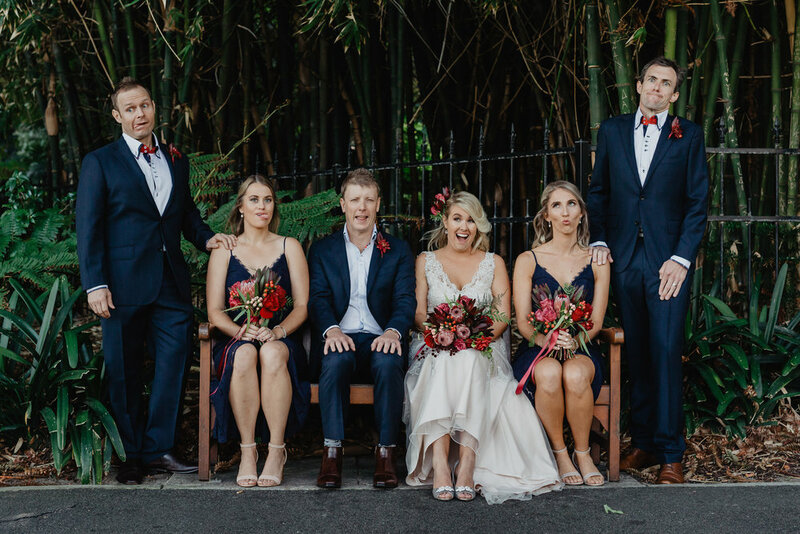 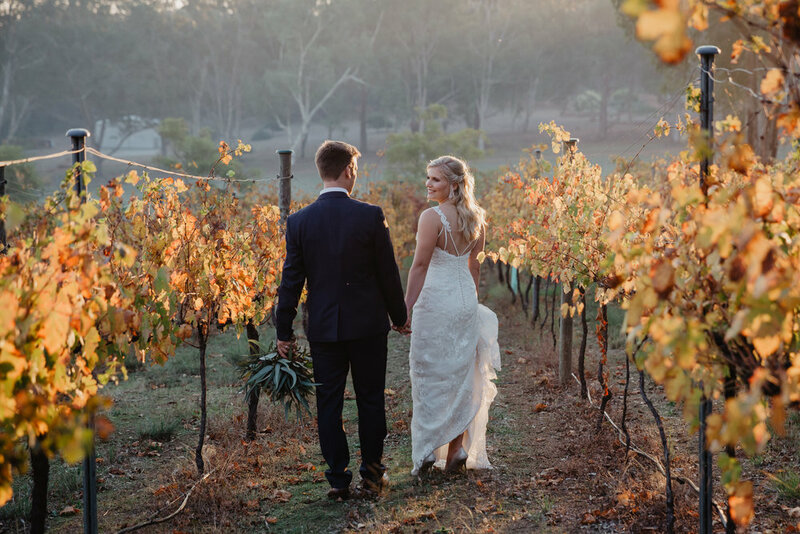 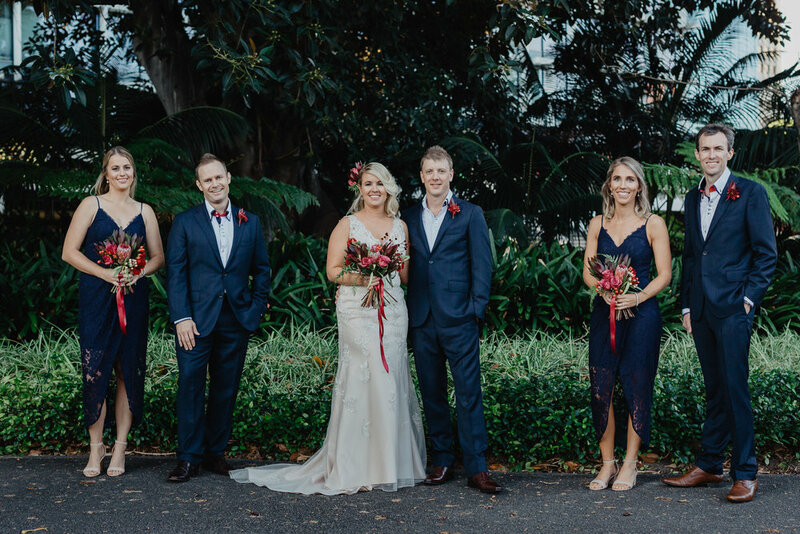 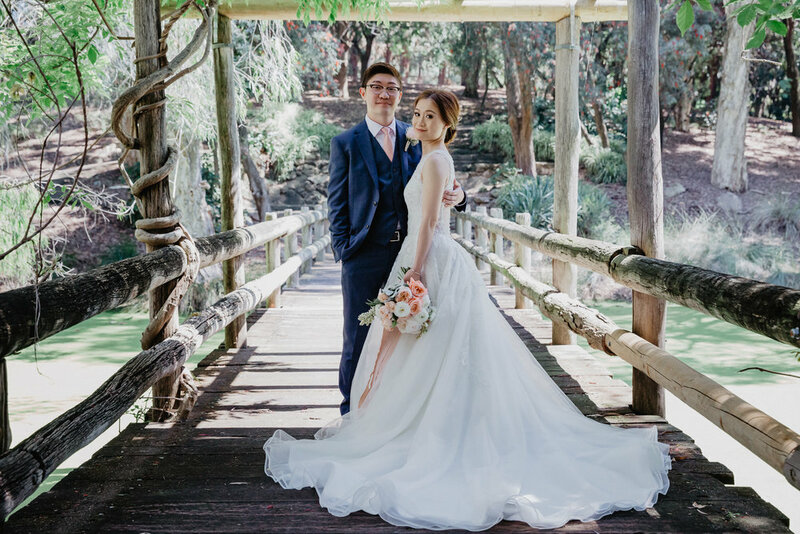 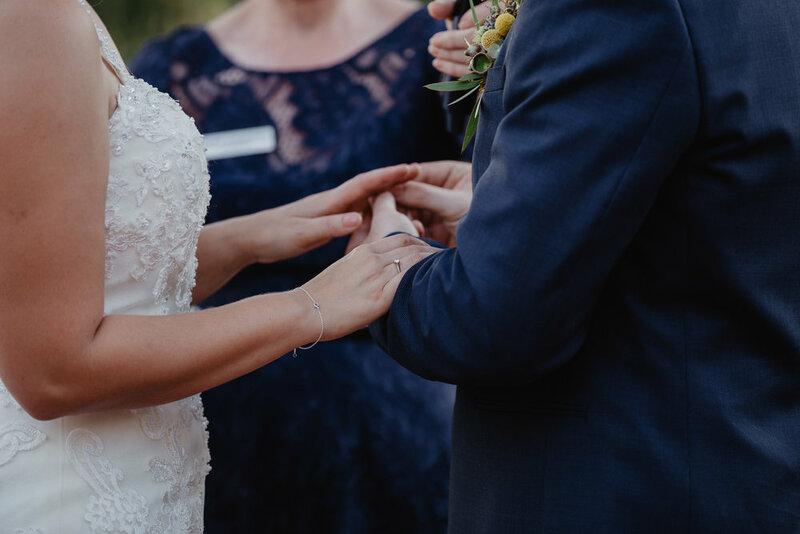 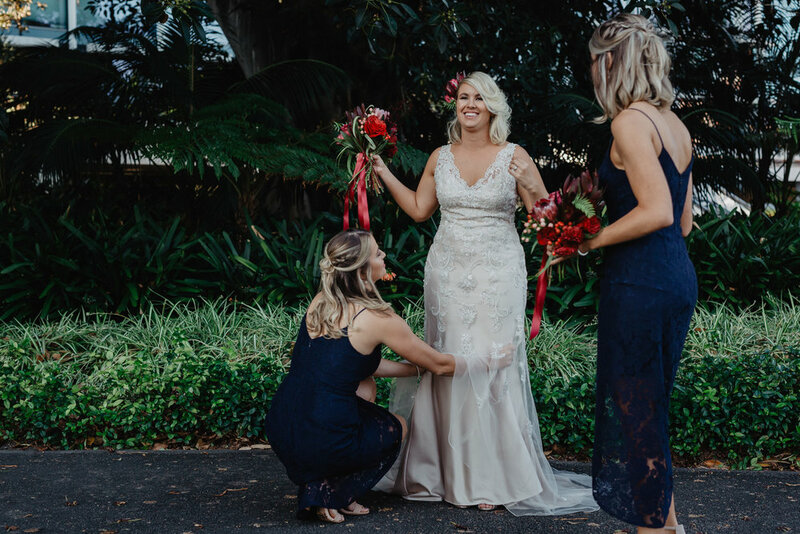 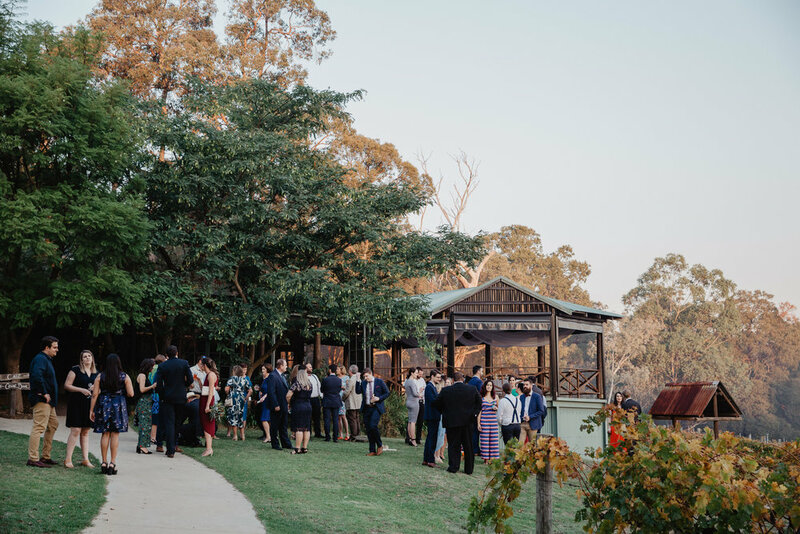 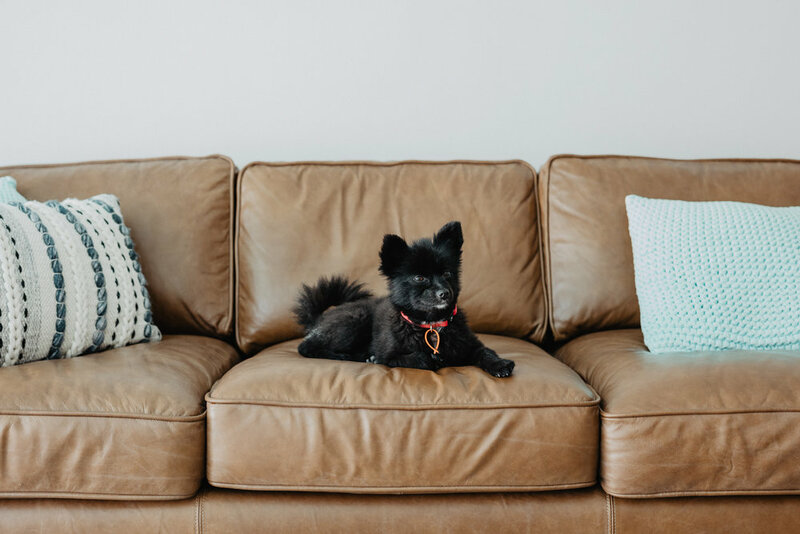 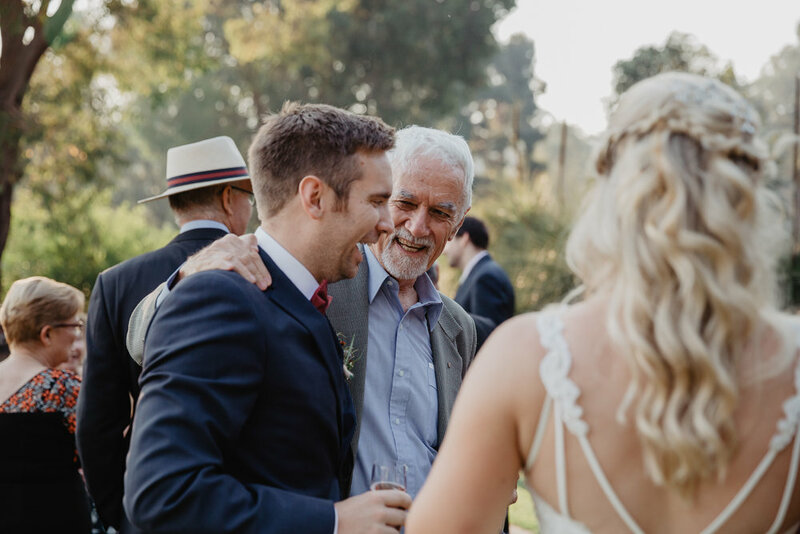 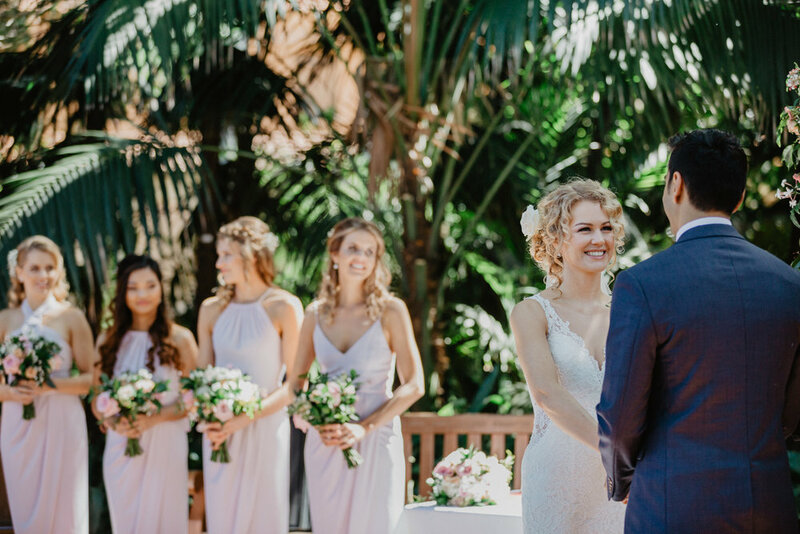 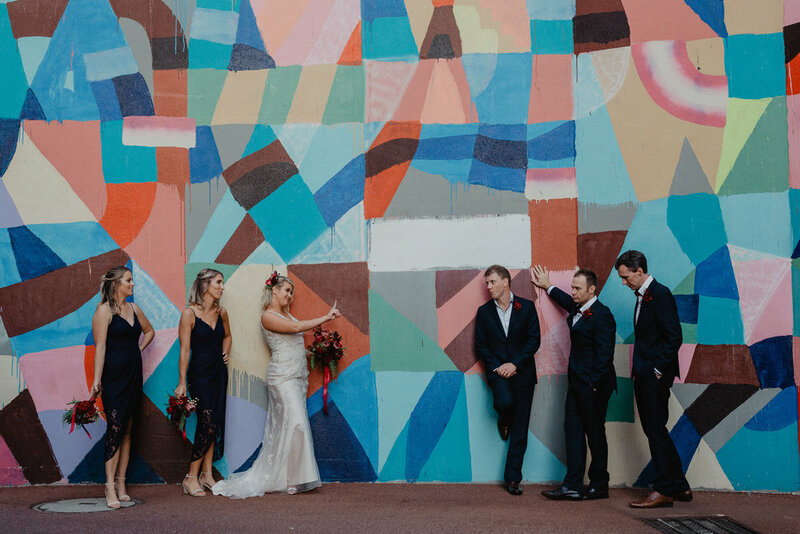 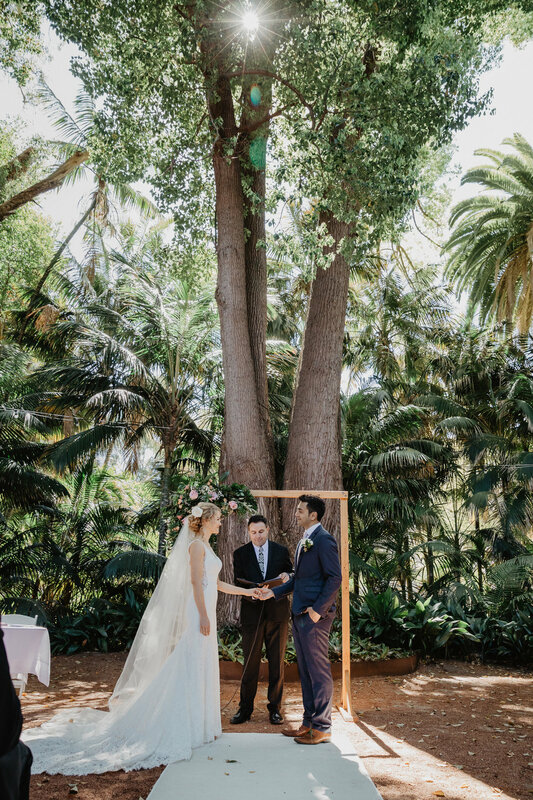 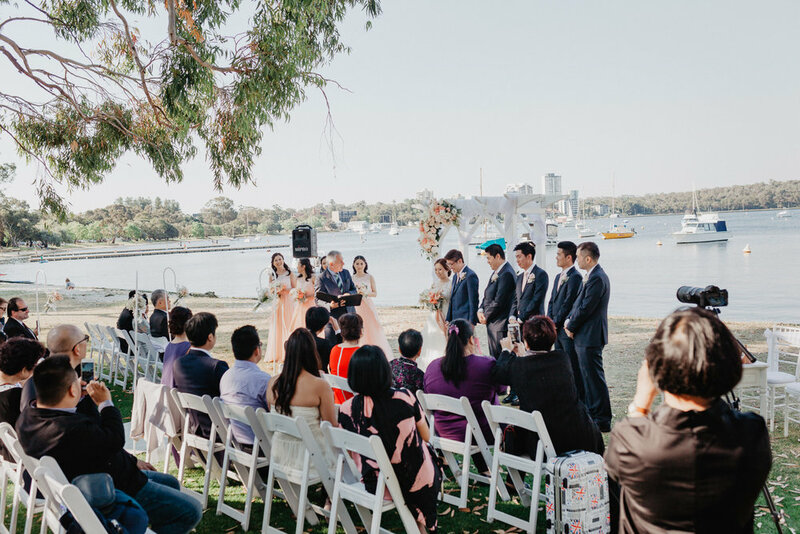 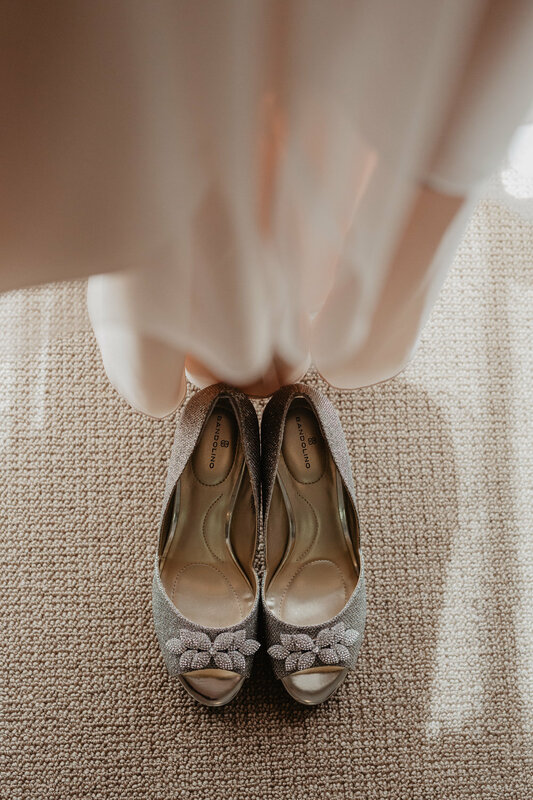 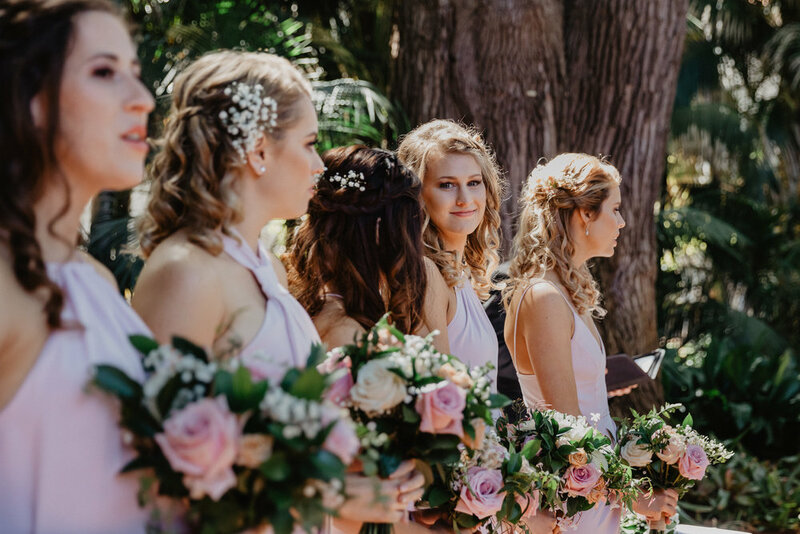 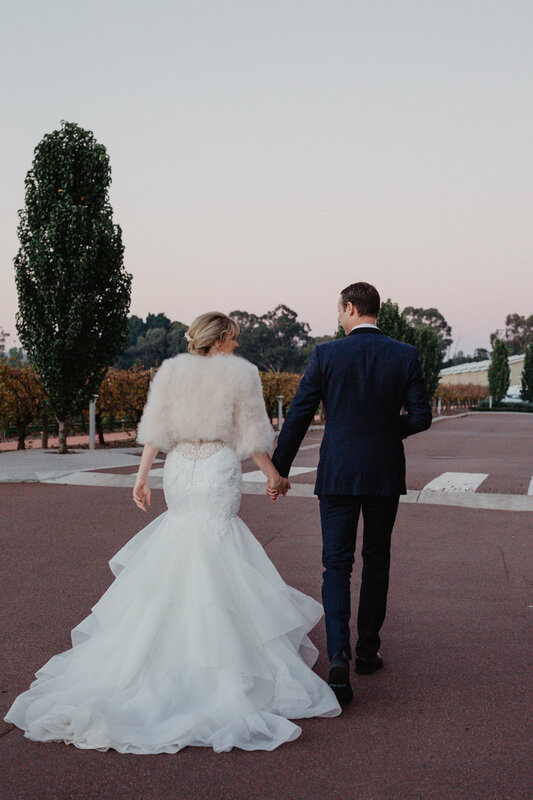 For future brides and grooms take note, this couple did all their preps, ceremony and reception at the gorgeous Mandoon Estate, and it really took the stress and rush out of the whole process.